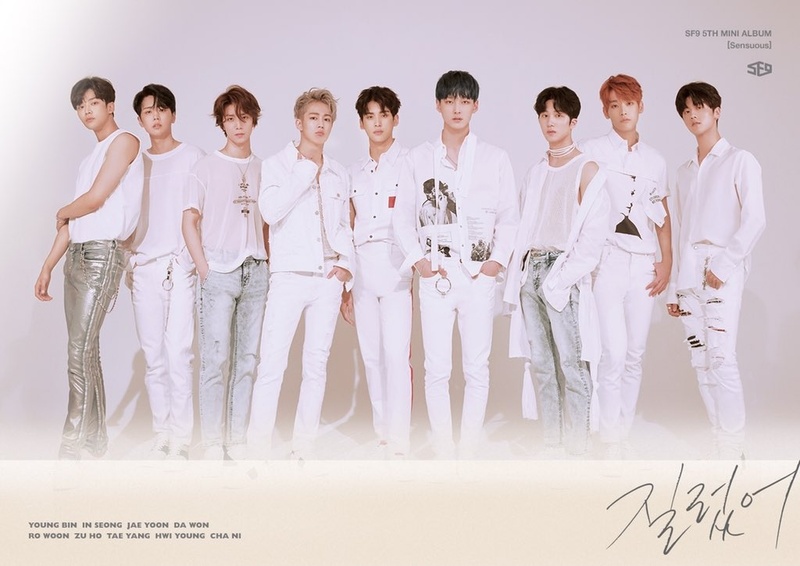 SF9 (에스에프나인) consists of 9 members: Youngbin, Inseong, Jaeyoon, Dawon, Zuho, Rowoon, Taeyang, Hwiyoung and Chani. 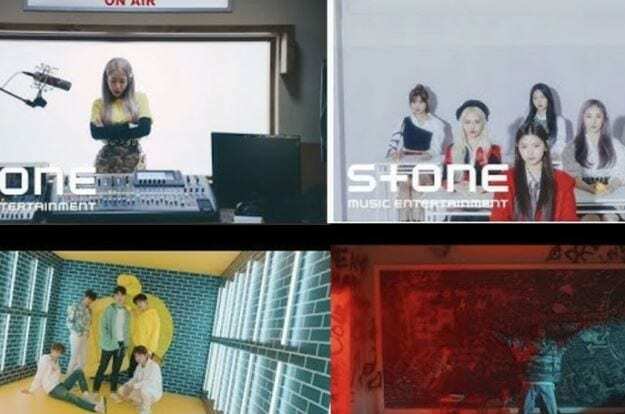 The band debuted on October 5, 2016, under FNC Entertainment. – His hometown is Anyang, South Korea. 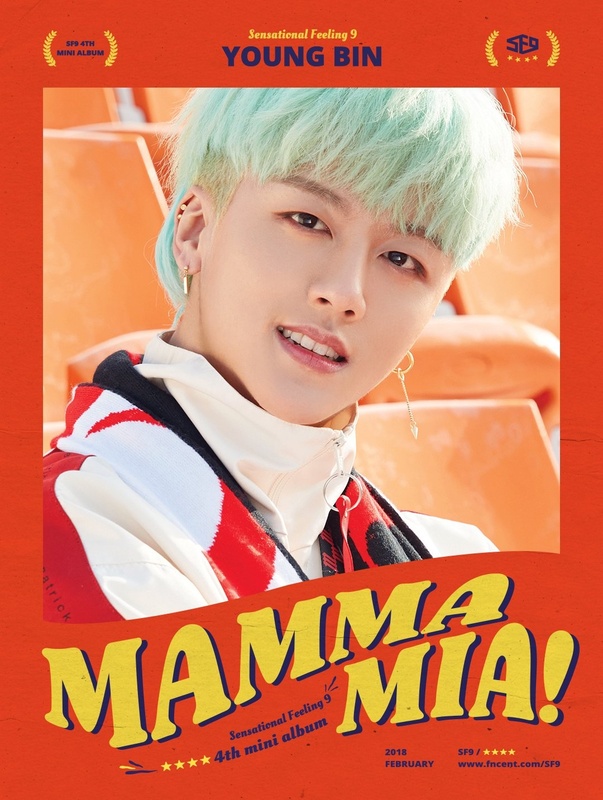 – Youngbin has an older sister and an older brother. 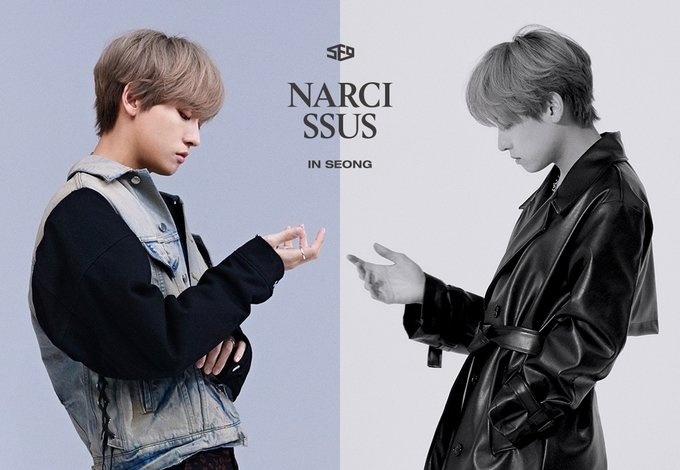 – He is the “father” of the group. – His favorite foods are spicy foods. – His hobbies are Korean chess and reading. – He is good at playing basketball. 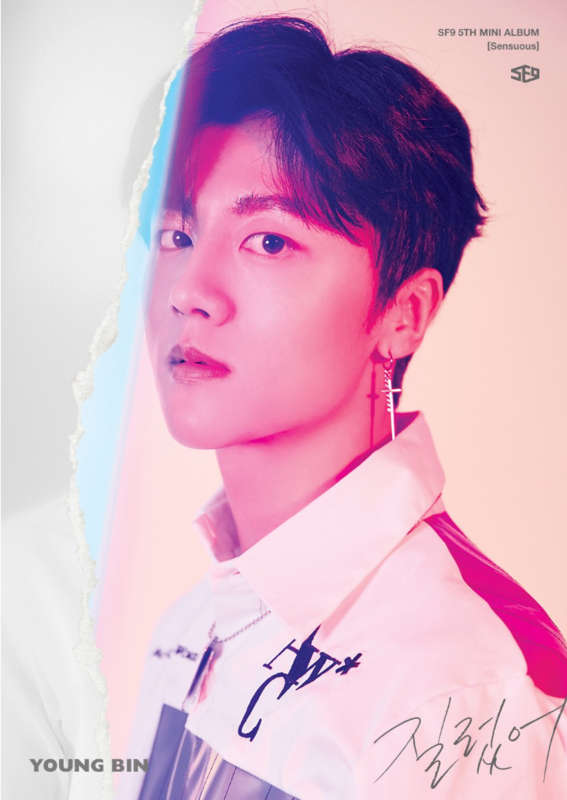 – Youngbin is former 1MILLION dance studio trainee. – Yongbin is hard to wake him up. – According to Dawon, Youngbin is smart and has much wisdom. 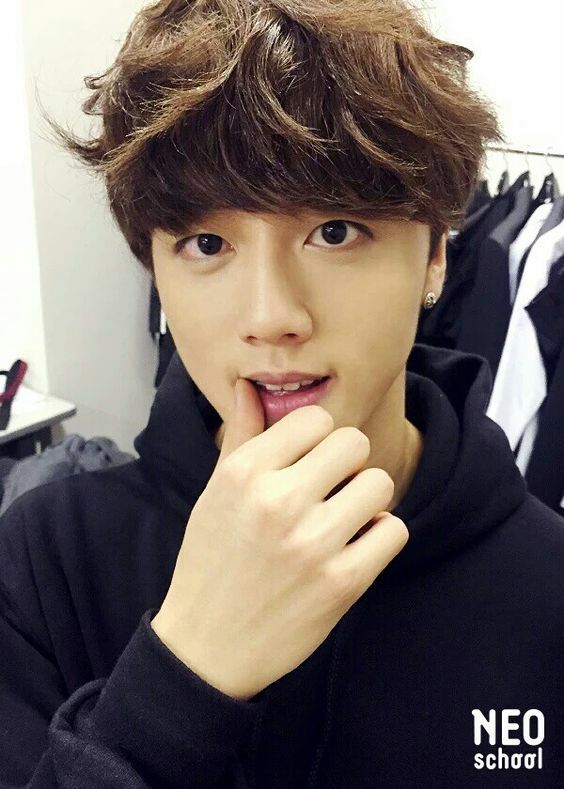 – Youngbin’s habits are biting and licking his lips. – Youngbin’s ideal type: Someone with a good feeling. – His hometown is Seoul, South Korea. – Inseong is an only child. – Inseong is very-well educated. He comes from a very well-off family. – Inseong studied in London for one year so he can speak English well and he’s the English speaker of the group (After School Club). 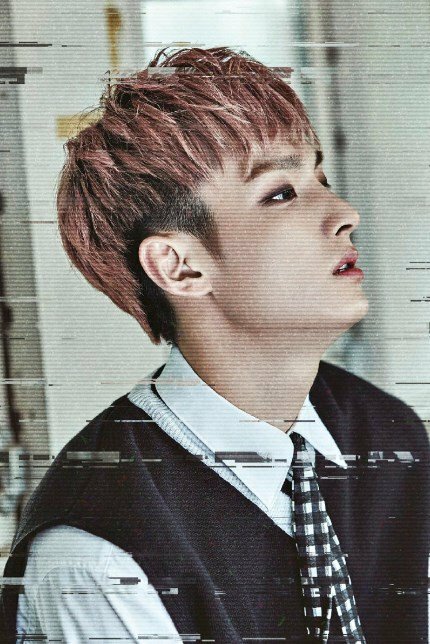 – Inseong is a former SM Entertainment trainee. – He is good at drawing. – He loves eating, though he’s slim, he’s a big eater. – His hobbies are chess, gomokgu (an abstract strategy board game), draw manga and puzzles. – Inseong is the “desert fox / fennec fox” of the group. 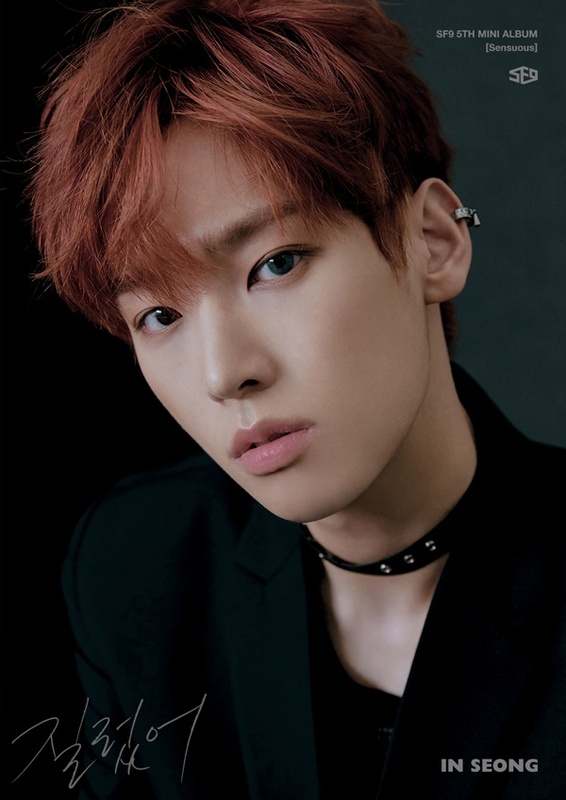 – Inseong charms are his lip corner and eyes. 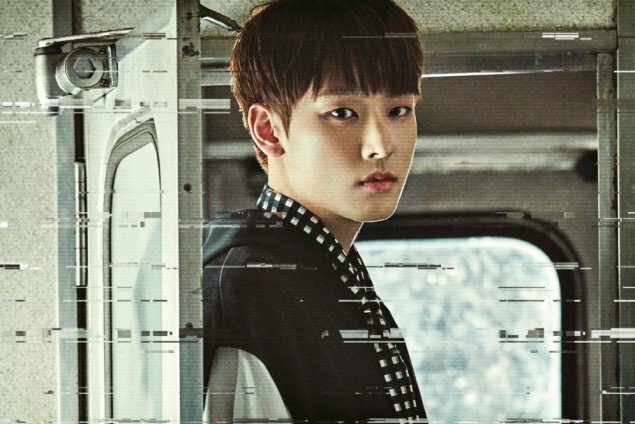 – Inseong appeared on the drama “20th Century Boys and Girls” (2017). – Jaeyoon has a younger sister. 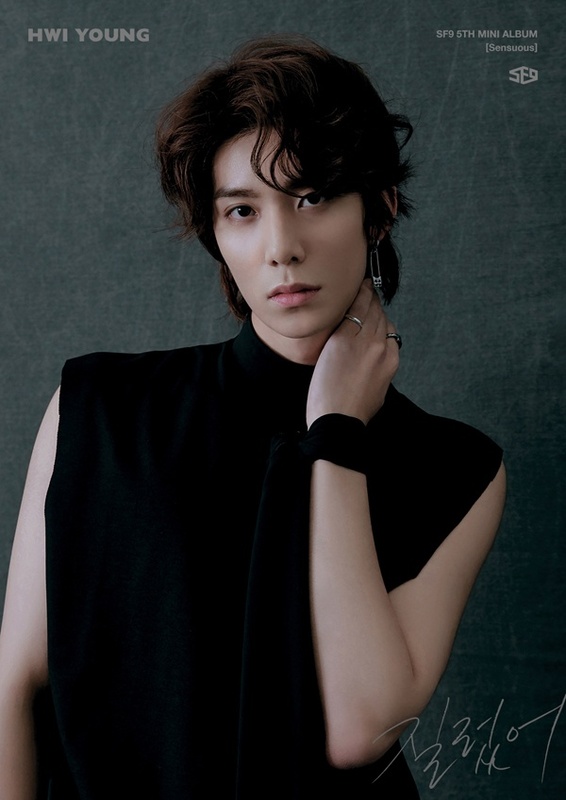 – Jaeyoon graduated from Dong Ah Institute of Media and Arts. – He is a jokster. 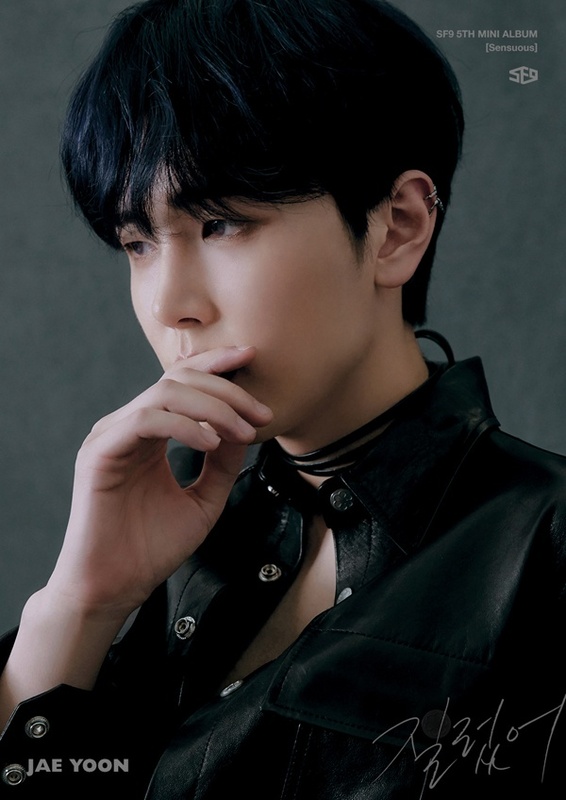 – Jaeyoon used to live in the countryside, so he can distinguish poisonous plants and animals from those that are not poisonous. – His hobbies are movie appreciation and sports. – He has a bright personality. – Jaeyoon is afraid of heights (SF9 Graduation trip). – His favorite color is “Fantasy”. 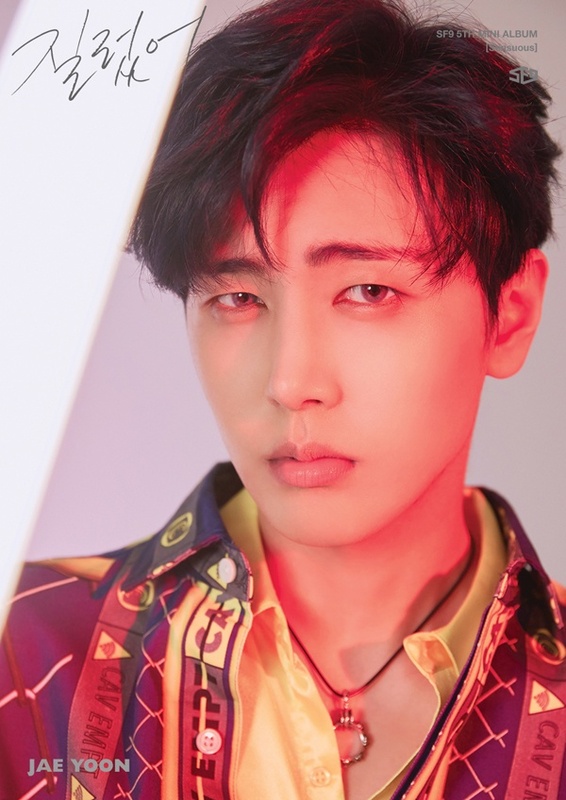 – Jaeyoon is the one singing the “Girls Generation 1979” OST (part 1). – He also sings the OST for “My Only Love Song”, called “Thank you, My love”. 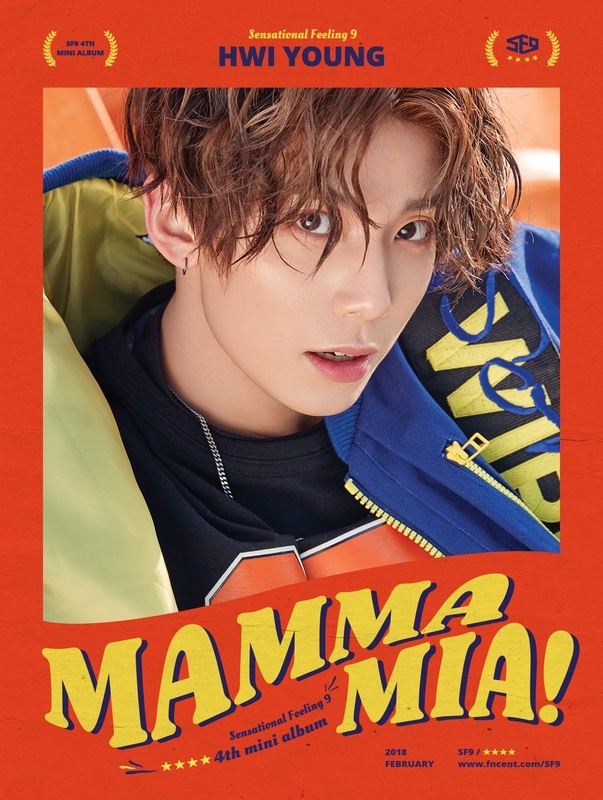 – Jaeyoon is in charge of Honey Voice in the group. He can sing any song in a sweet way. – Jaeyoon has very deep dimples. – Jaeyoon’s habit is speaking in satoori. – Jaeyoon’s ideal type: Someone who likes Pokemon. – Dawon is an only child. – He likes to joke around. – He was the male lead in the music video of AOA Cream’s “I’m Jelly Baby”. 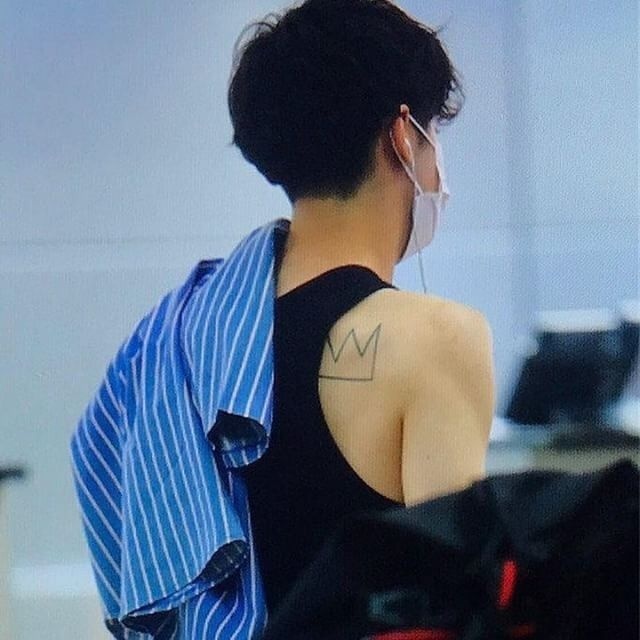 – Dawon has four tattoos: first is saying Grazioso, second is some Roman numerals (we never saw this tattoo full), third is a crown similar to G-Dragon‘s tattoo and the fourth is Michael Jackson. – Dawon in really close with Ayno (Yoonho) from VAV. 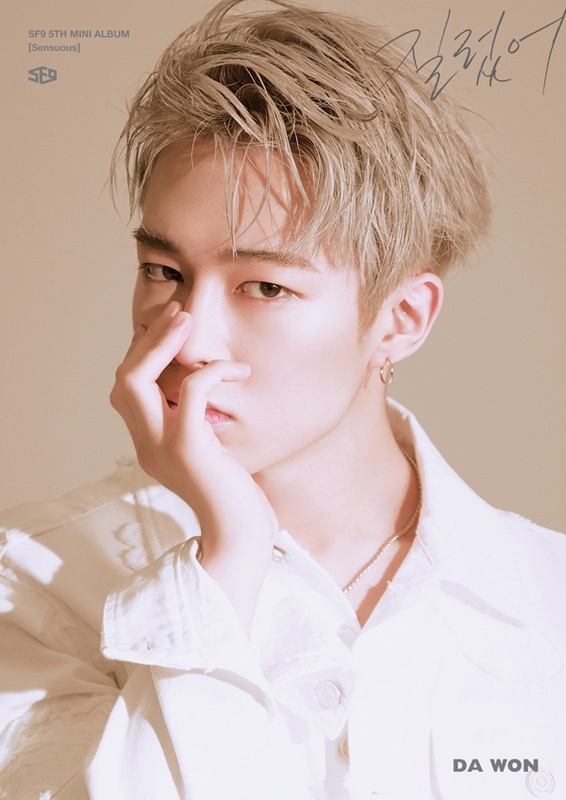 – Dawon is multi-talented, he is in charge of variety. 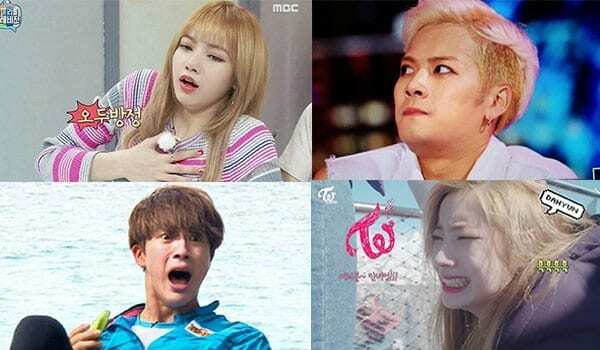 – Dawon can do impressions of iKON’s B.I, actor Jo In Sung, and Bruce Lee. – Dawon appears on “Weekly Idol” in their Masked Idol segment. 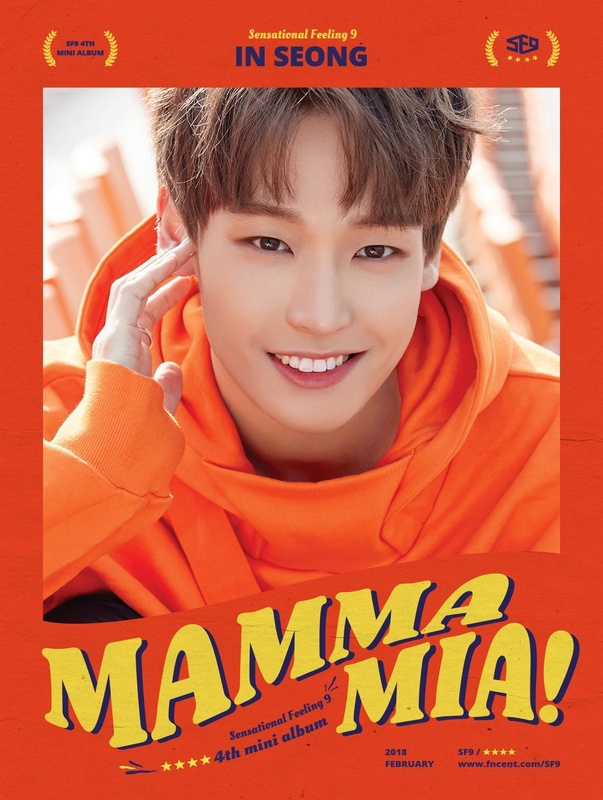 – Dawon is a regular cast member of SBS’ “Game Show”. – Dawon’s habit is pursing lips. – He was born Seoul, South Korea. – Zuho has a younger brother. 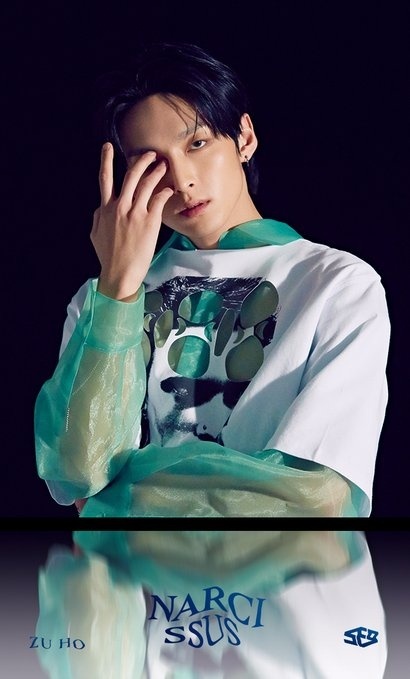 – Zuho and Rowoon trained for 6 years before their debut (Sf9 graduation trip). 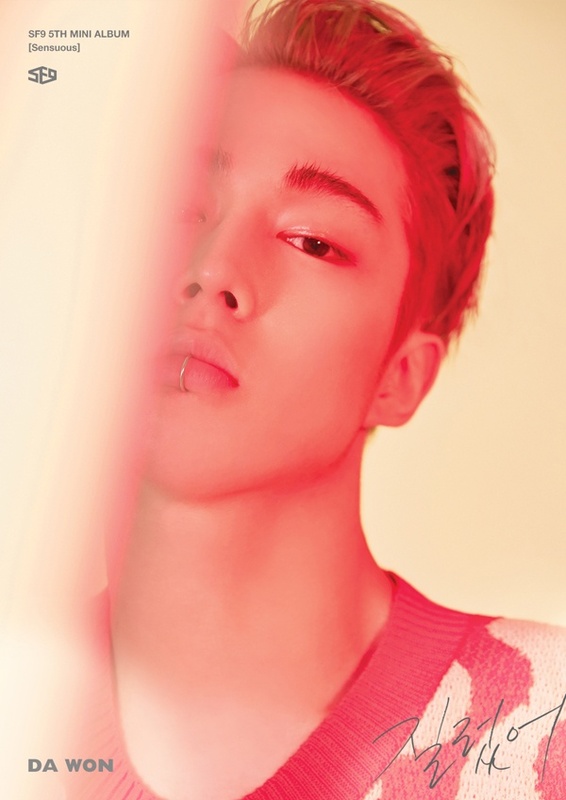 – He is considered the most charismatic member (by the other members). – He may appear cold, but he’s actually a warm person. – He is also known for his role in “Click Your Heart”. – Zuho sometimes sleeptalks while he’s sleeping. 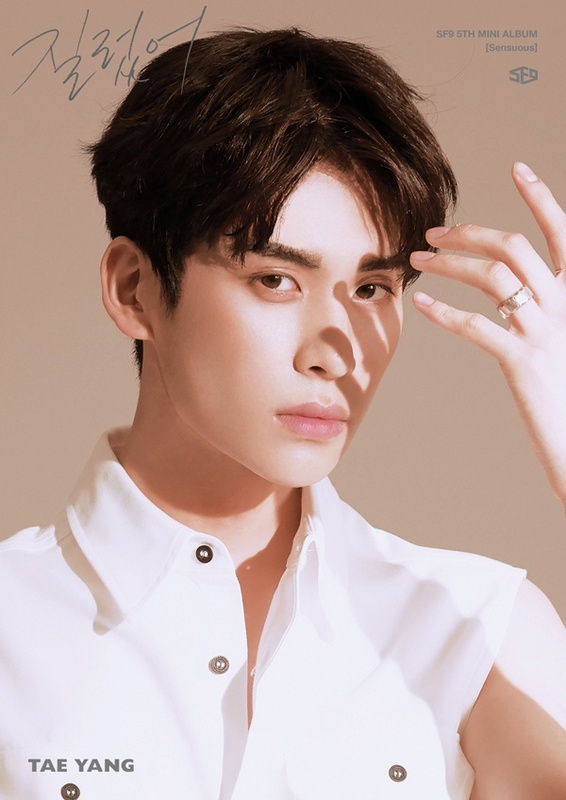 – His hobbies are writing songs, composing songs, walking and spacing out. – Zuho’s habit is snoring. 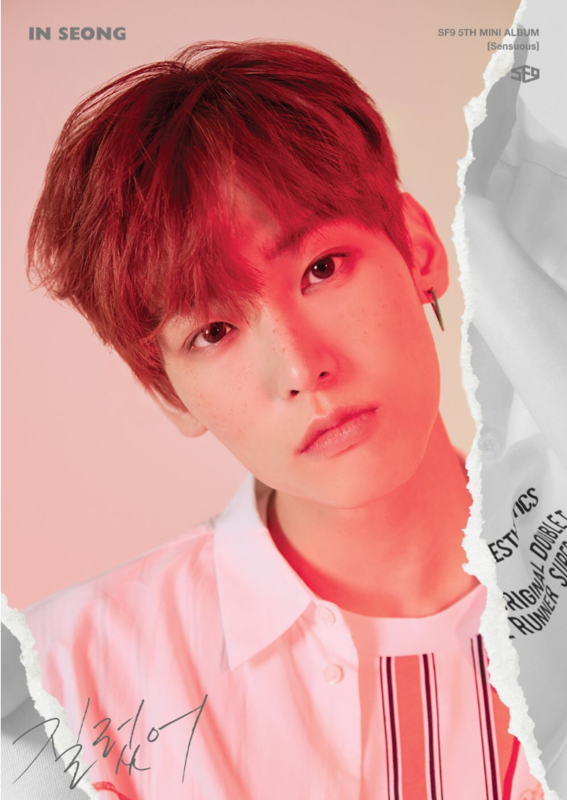 – Zuho is featuring on Lee Hong Ki’s song “Cookies”, from his 2nd mini album, “Come To Me”. – Zuho is really close with Wendy from Red Velvet. 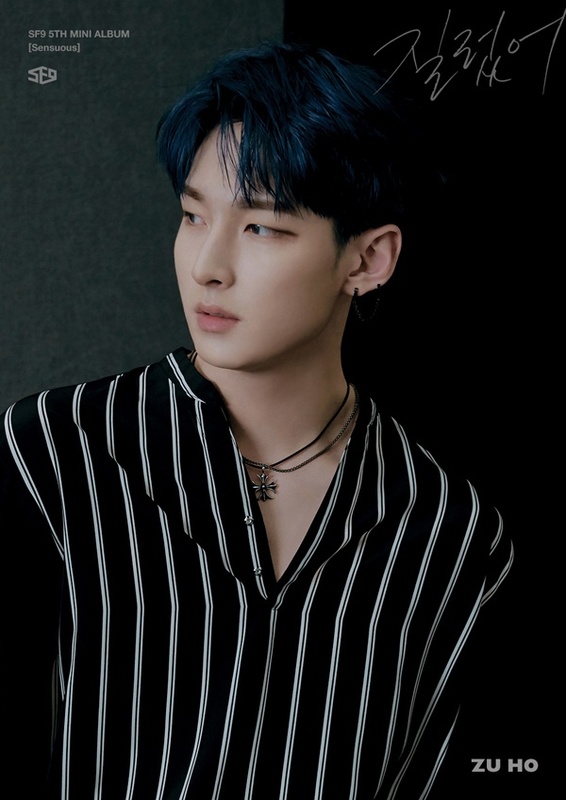 – Zuho is not promoting due to having pain in his hip and the fear of his condition getting worse. – Rowoon is from Ilsan, South Korea. – Rowoon was the second trainee for SF9 (Rooftop Radio). – He is the member who can cook the best. – He is very caring. – He has a cheerful personality. – He is talented in sports. – Rowoon likes spicy food (Special Food 9). – Rowoon’s closet friend is Chani (Bingo Talk). 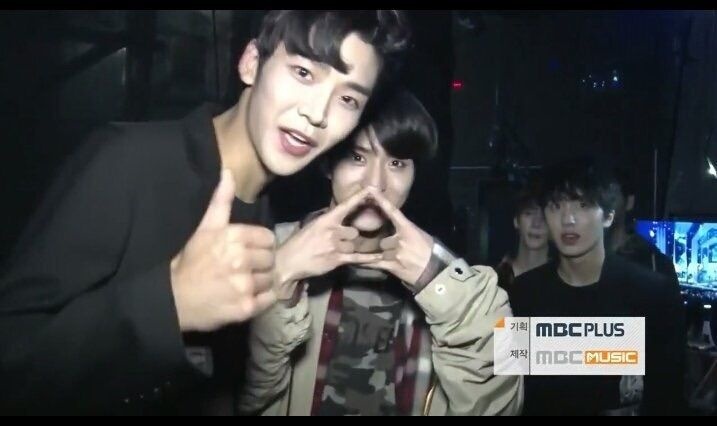 – He is also friends with Pentagon‘s Yeo One. – Rowoon played soccer when he was young. He finished third place at the National Soccer Competition in Chuncheon. 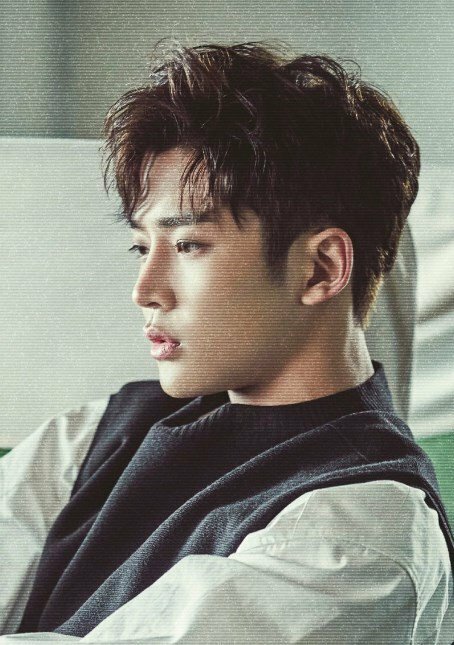 – Rowoon won a prize at a plant name memorization contest when he was in elementary school. 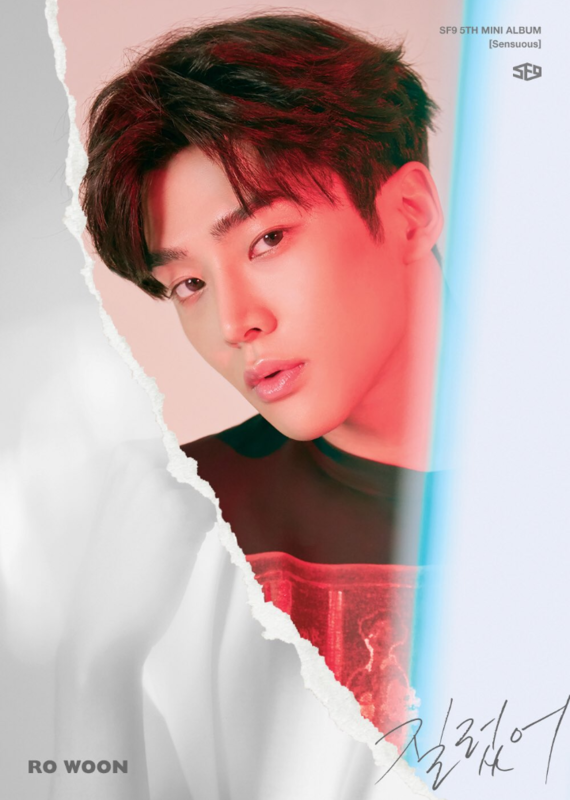 – He is also known for starring in the web drama “Click Your Heart” (2016). 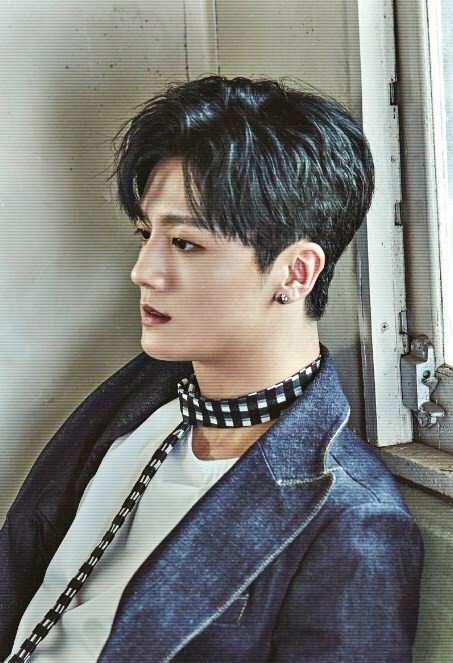 – He participated in an Acuvue commercial alongside girl group AOA’s Seolhyun. – Rowoon was in FNC’s reality show Cheongdamdong 111 back in 2013 when he was a trainee. – Rowoon is a big fan of F.T. Island, F.T. Island was the top artist when he was still in school days. – Rowoon acted in “School 2017” and “About Time” (2018). 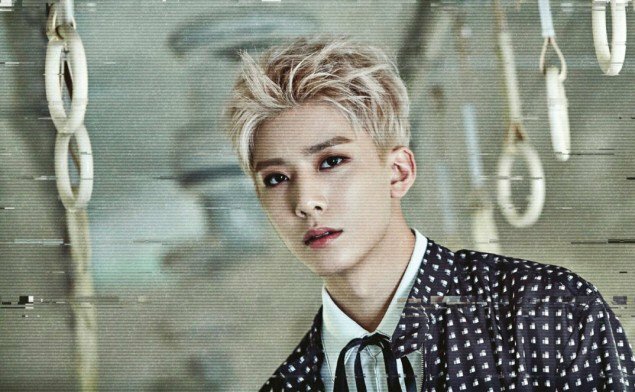 – In the dorm he shares a room with Inseong. – He is a fashionista. – He is mostly confident in his eyes and eyebrows. – His hobbies are playing guitar and walking. – His talent is dancing to various types of music. – He has a calm and thoughtful personality. – Taeyang has an unique vocal skill, he can sing any song by any artist in sorrowful version. – Taeyang participated in ‘Star Empire Audition’ in 2013. 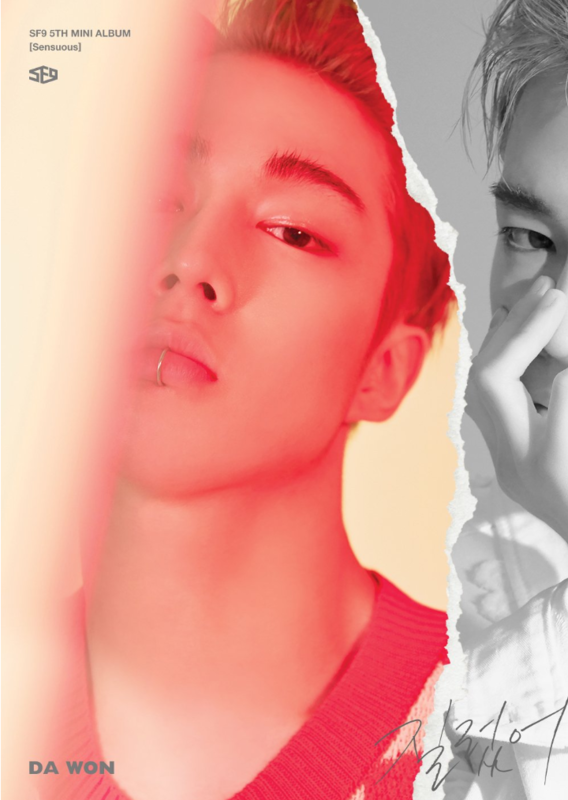 – Taeyang’s role models are EXO’s D.O and Kai. – He is a gentleman. – He exercises every day. – His hobbies are movie appreciation, kick-boxing and drawing. – According to Inseong, Hwiyoung is the “happy virus” of the group. – Hwiyoung has a very attractive gummy smile. – He is close to Chani. – Hwiyoung’s favorite type of music is HipHop/Rap. – Hwiyong cried watching “Train to Busan”. – Hwiyoung’s charm is his adam’s apple. – Hwiyoung hates sea food. 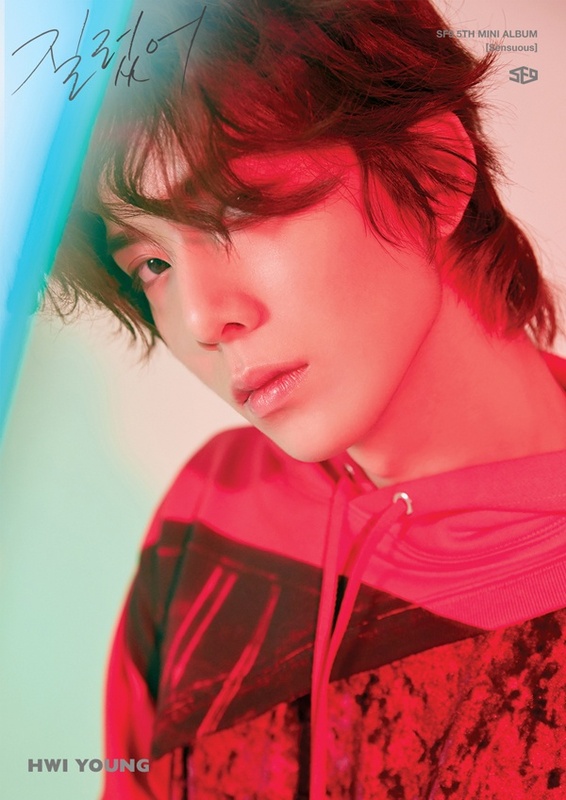 – Hwiyoung can pull out pitch as high as dolphin’s. 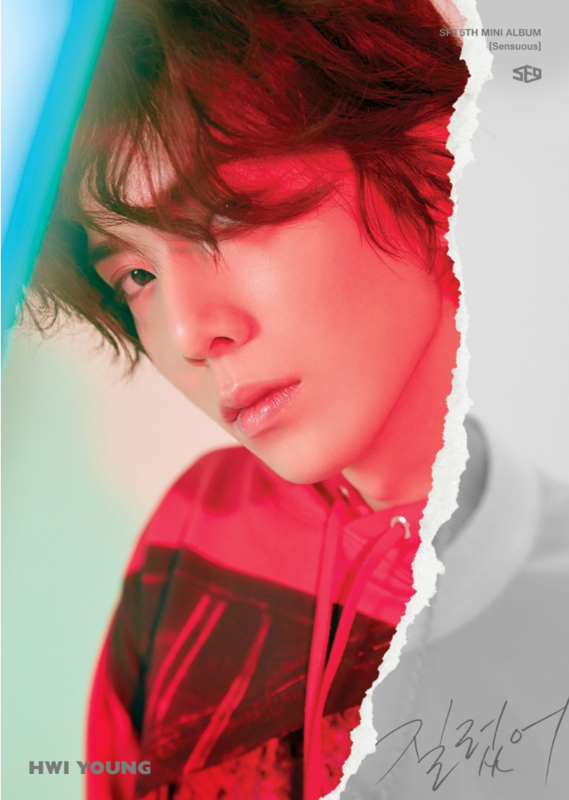 – Hwiyoung is participating in the show “High School Rapper” season 2. 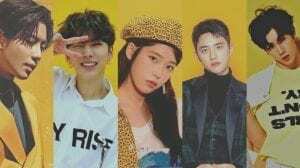 – Hwiyoung, Up10tion‘s Xiao, The Boyz‘s Sunwoo and CLC‘s Eunbin are friends & classmates. – In the dorm he shares a room with Dawon. – His hometown is Daejeon, South Korea. 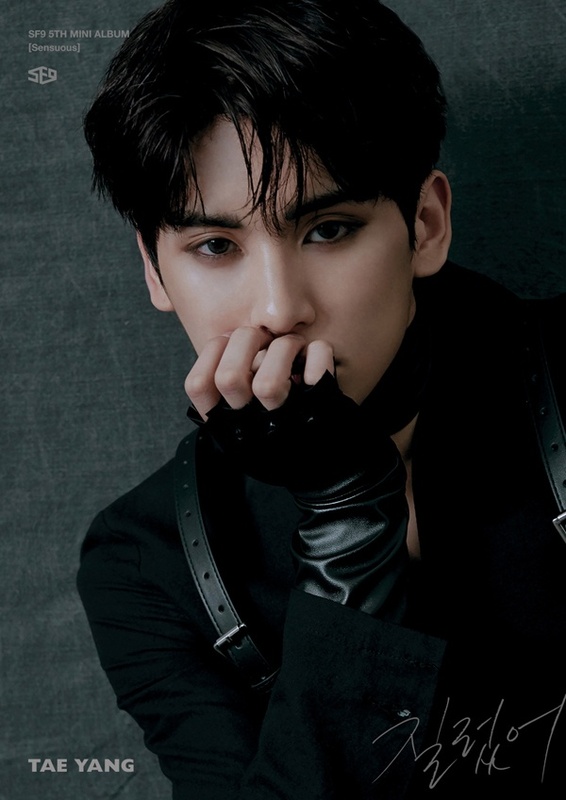 – He graduated from SOPA in February, 2018. 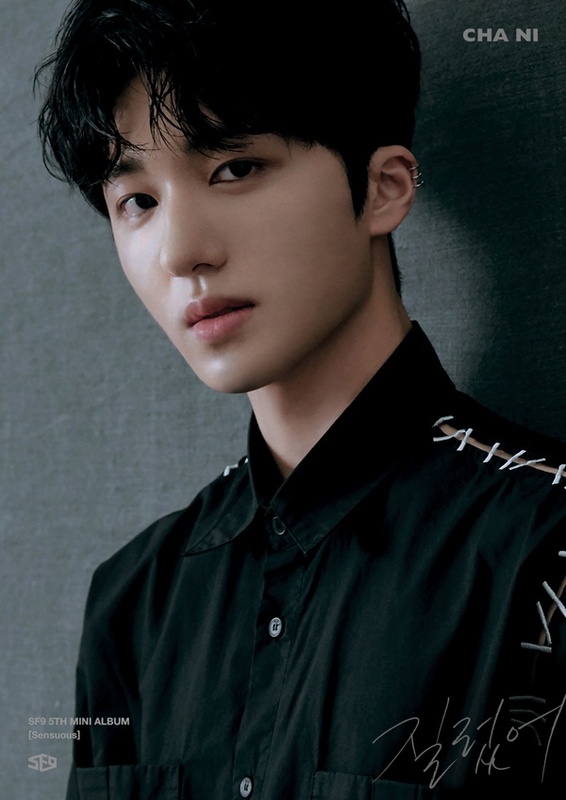 – Chani is a former Fantagio trainee. – Chani has been a trainee for 7 years. – He can play the piano and violin. – Chani can’t eat spicy food (Special Food 9) and hates mooshrooms. – Chani is the bravest member (Hongkira). – Chani can reach the highest note in SF9. – He appeared in TVXQ‘s “Balloons” MV as mini Yoochun. 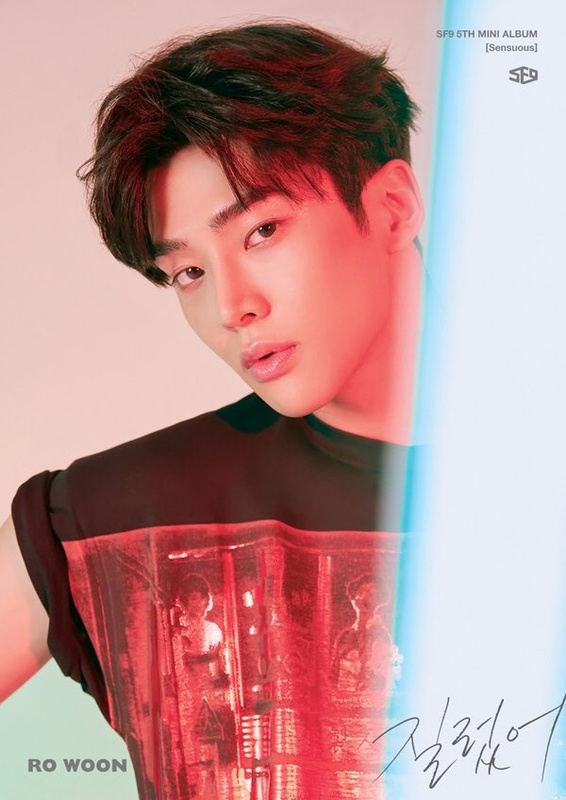 – He acted in Korean dramas: “Can You Hear My Heart” (2011), “Heaven’s Garden” (2011), “The Innocent Man” (2012), “To the Beautiful You” (as the young Kang Tae Joon – 2012), “The Queen’s Classroom” (2013), “Hwajung” (2015), “Signal” (2016), “Click Your Heart” (2016), “Sky Castle” (2018). 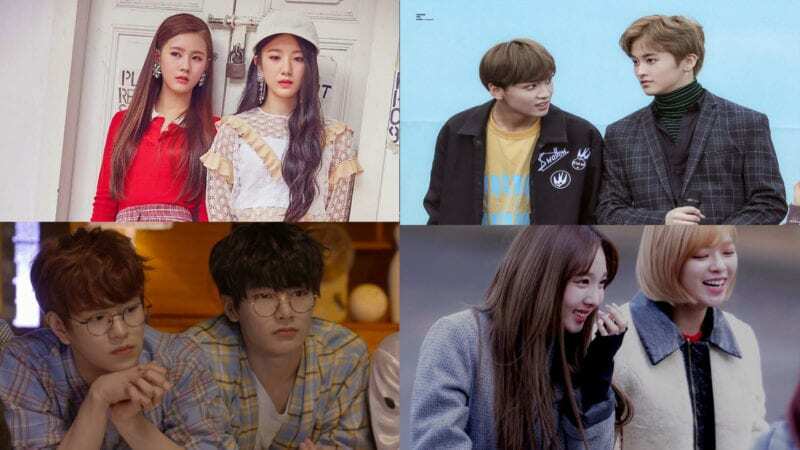 – Chani and Hwiyoung were special guests in Thailand sitcom ”Coffee House 4.0” in Eps 8. – His hobbies are sleeping, playing the piano and drawing. – Chani wants to appear in a fried chicken commercial since he really loves chicken. – Chani used to be childhood friends with Astro’s Moonbin and iKon’s Chanwoo. 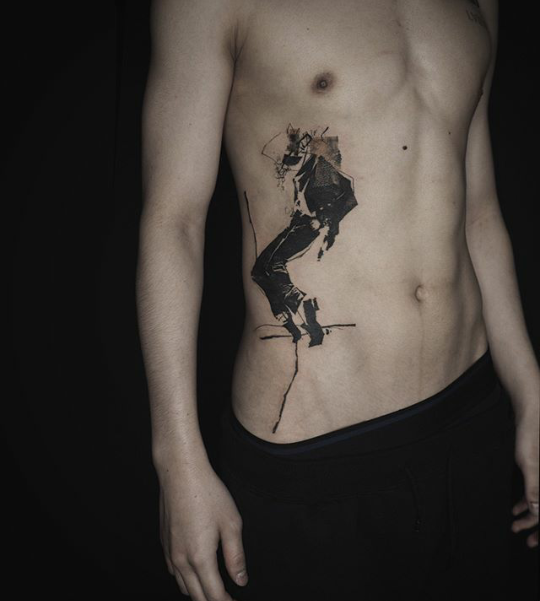 – He is part of the “Leaving The Nest 3” show cast. 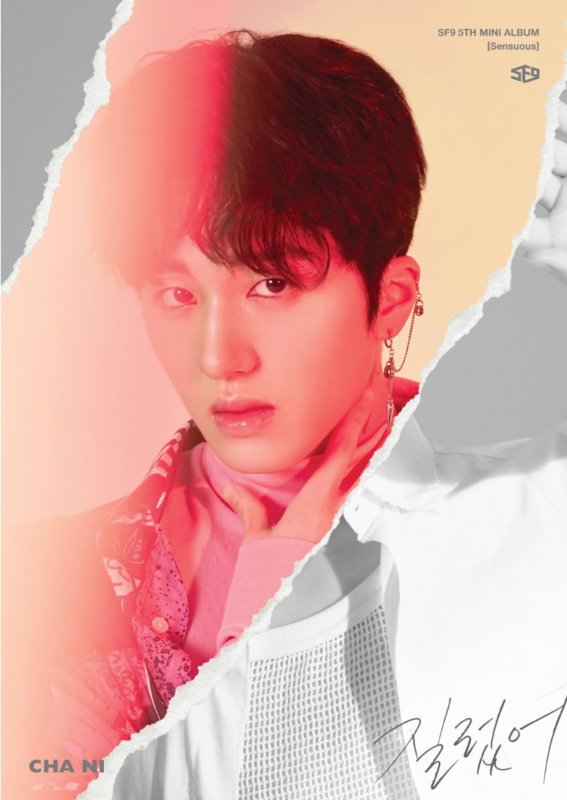 – Chani is a host on MBC’s Show! Music Core with Stray Kids’ Hyunjin. 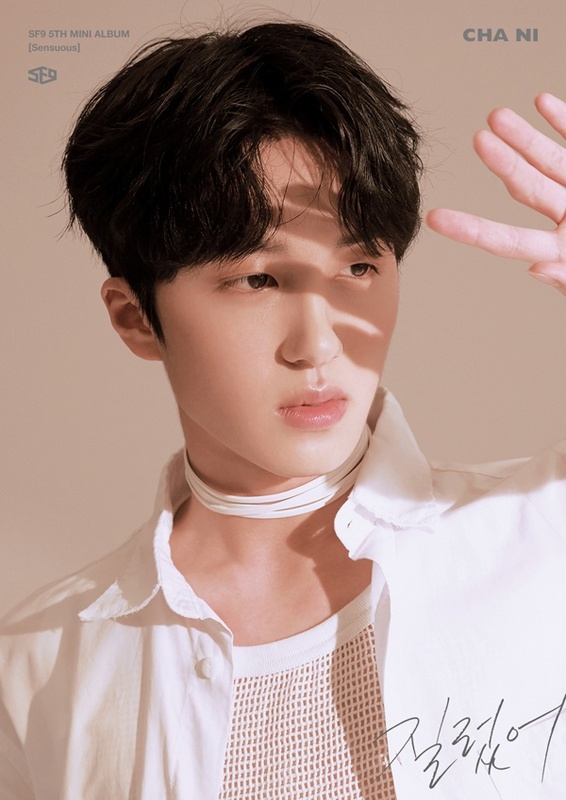 – Chani’s ideal type: Someone kind and sincere; Someone with good manners. 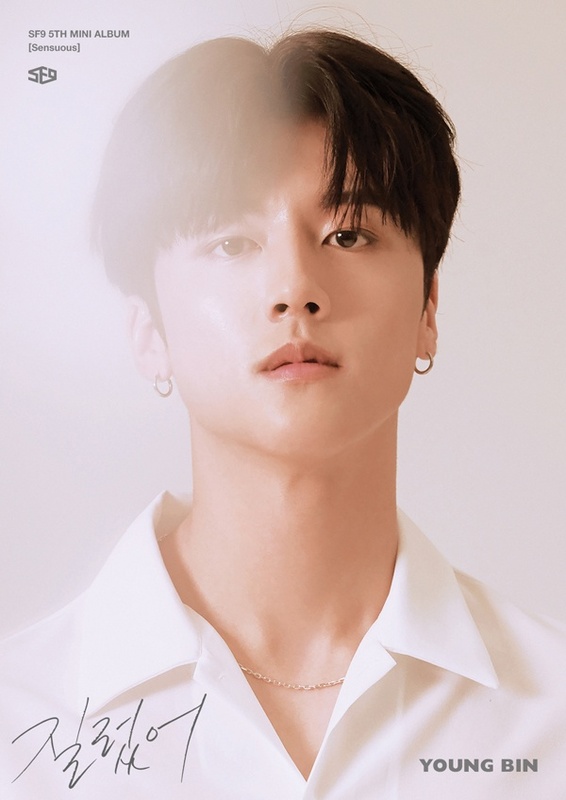 Leader Youngbin is my bias. Rowoon was in FNC’s reality show Cheongdamdong 111 back in 2013 when he was a trainee. Inseong is left handed. 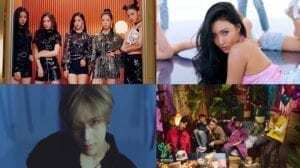 Seen from “The Immigration” and on Vlive. Chani and Taeyang share the same room. Heard from Vlive. Dawon is really good at video games. Said on Vlive and he didn’t lose a match. Thanks a lot for the info, we gave you credits in the post. 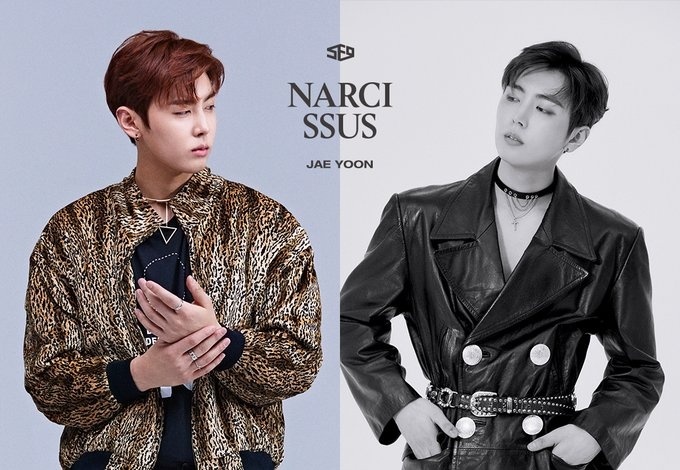 Also I forgot the ‘e’ in Jaeyoon’s name. Hwiyong cried watching Train to Busan. Yongbin is hard to wake him up. 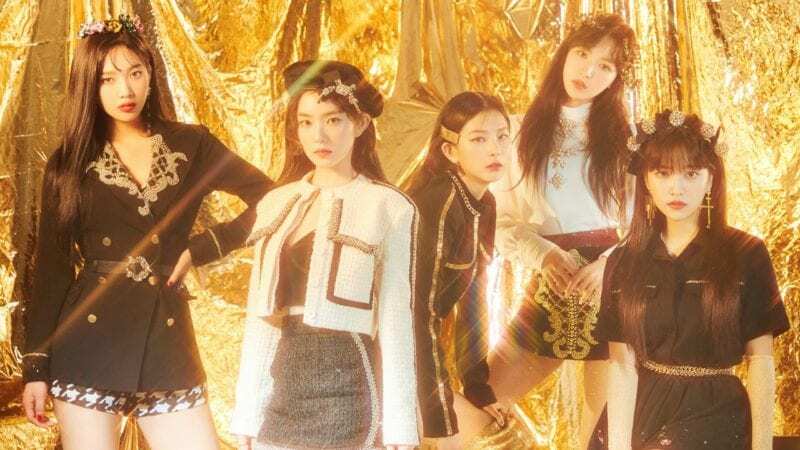 Could you please update the photos to the Roar teaser Photos? Hwiyoung’s favorite type of music is HipHop/Rap. Rowoon and Zuho are from Ilsan, South Korea. Is Dawon’s birthday on the 24th or 25th? 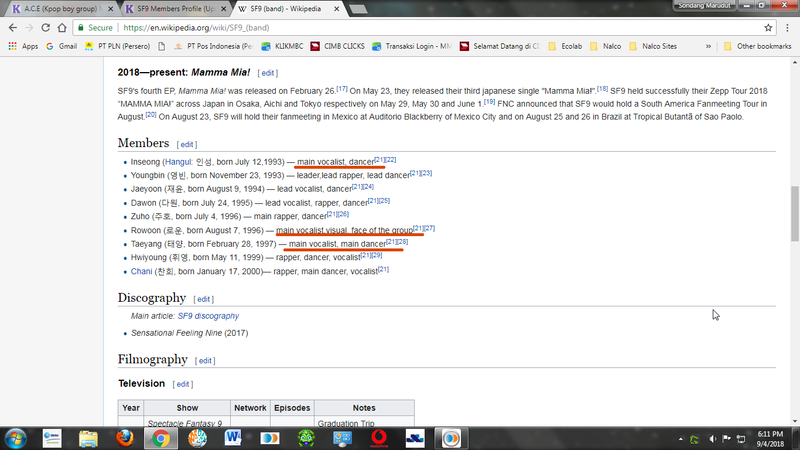 On wiki it says 24th but every kpop site says 25th but on their Burning sensation album it says 24th so im really confused. Someone please help? As far as we know it’s 24th, but it would be better if there is an official statement from FNC Entertainment. 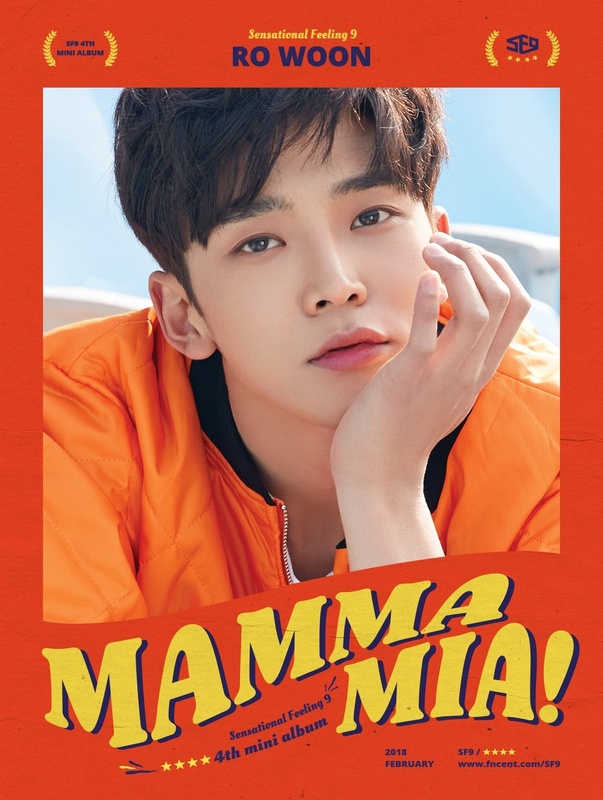 Wait….under Rowoon it says that he studied in London for a year but I thought that was Inseong. Have I mixed up something in my head??? Or did I miss something?? A very first member I know was Rowoon since he was one of the panel/co-host in Lipstick Prince. And I just finished watching Signal, and from there I came to know the maknae of the group, Chani. He looks really affectionate to his dongsaeng in the drama. Chani is from Daejoen,South Korea. 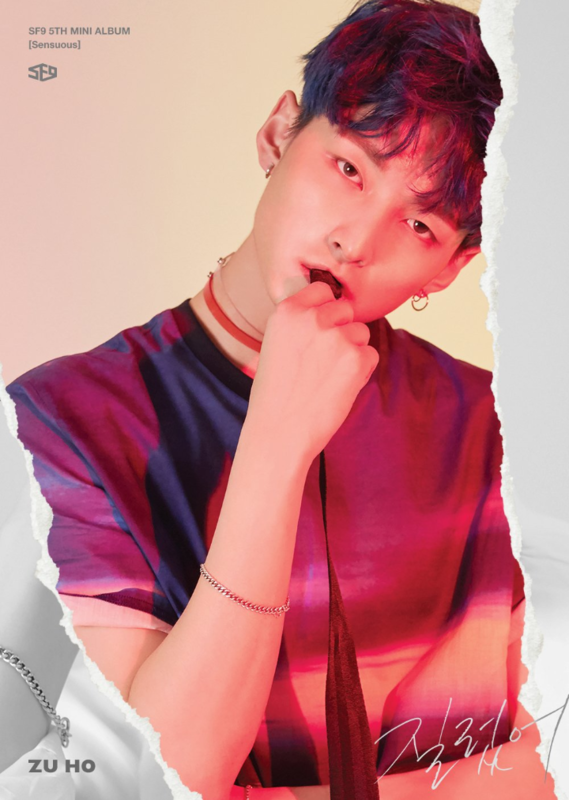 If Taeyang were a girl he said he’d date Zuho. Hwiyoung is self-conscious about his gums when he smiles. 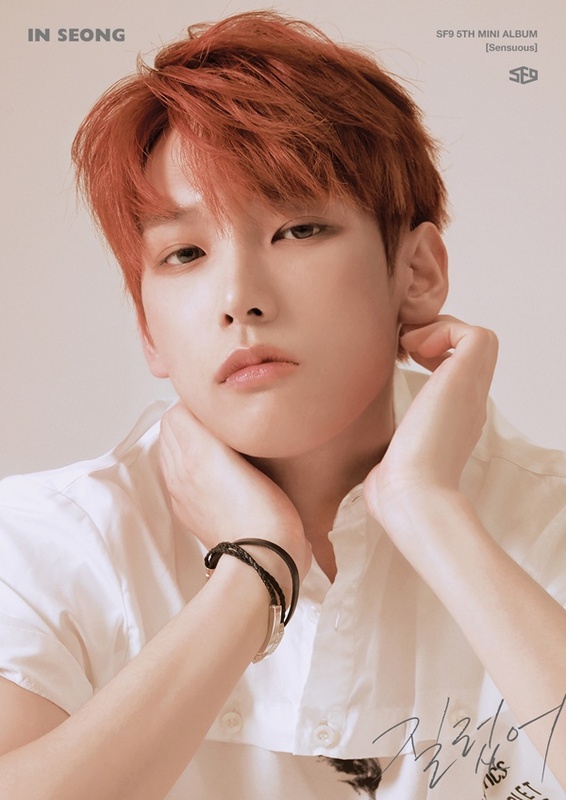 He looks like actor Lee Joon Gi though. One thing I noticed that wasn’t there, that I would like to add, about Chani is that “He made an appearance in the drama ‘To the Beautiful You’ as the young Kang Tae Joon” :))) He looked so cute in this drama and if you could please add my small contribute to his profile XD Thank You! wait! but some members have big pictures and others have small pictures published there on Twitter. should be better if all the pics are the same size/ appox. the same size. right? 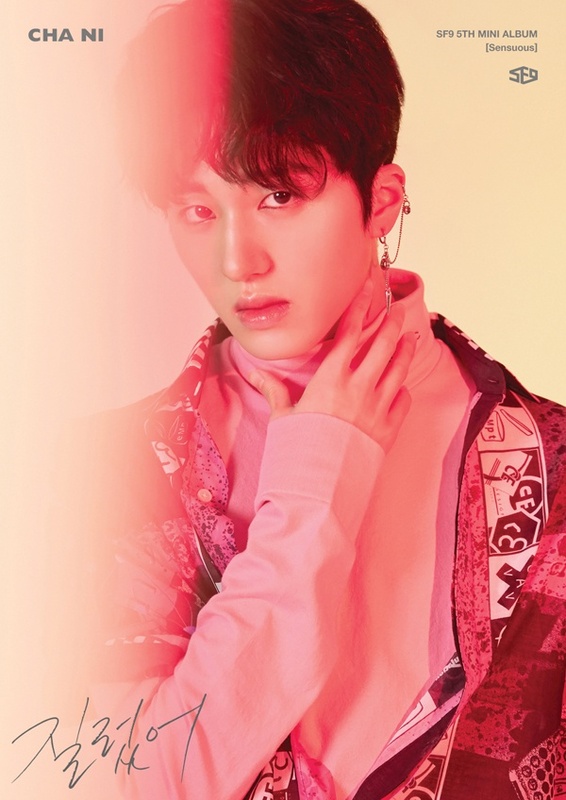 Chani is also a rapper. 🙂 Not a lead rapper or anything. But he does a decent amount of rap parts. Chani is a former Fantagio trainee. 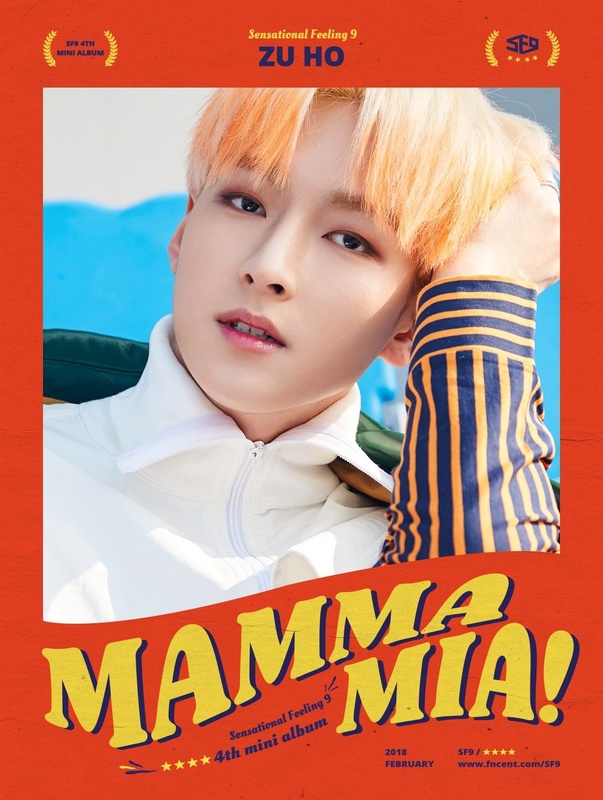 along with dawon, youngbin, and inseong, zuho also has his drivers licences according to HongKira kiss the radio. 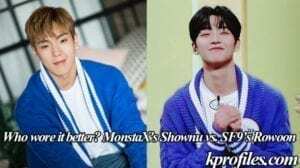 Can you please make sure that Chani is a rapper and not a raper? It’s a slight misspelling but a very bad mistake. Yea. I saw that too. 😦 Crazy how one letter can completely change the meaning. We found a better quality for the pics. Could you give a hand and point out who is who, so we make sure we don’t mix any members? where did you find this? can you tell me the interview? please? i saw it on an instagram post that was translated from a twitter post. there was no interview. He was already creaping to be my bias but when i read he likes one ok rock i almost screemed youngbin i lolovebe BTW you thanks for the info. OMY inseong is so cute!!!! 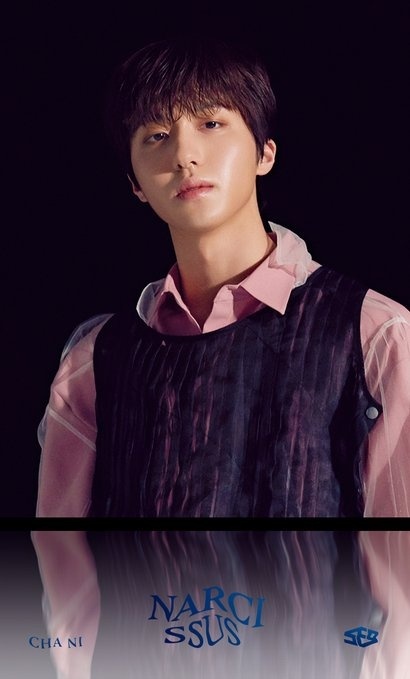 i’m sorry to say this..but didn’t the maknae Chani look like D.O from EXO?? especially when he smile or make cold face ..ahahahaha just giving my opinion thou..
Why can’t I pick them all as biases!! ♥ So perfect! I’M RE-Post this profile but i put your web link and your web logo. it’s okay? If not, i will delete it. 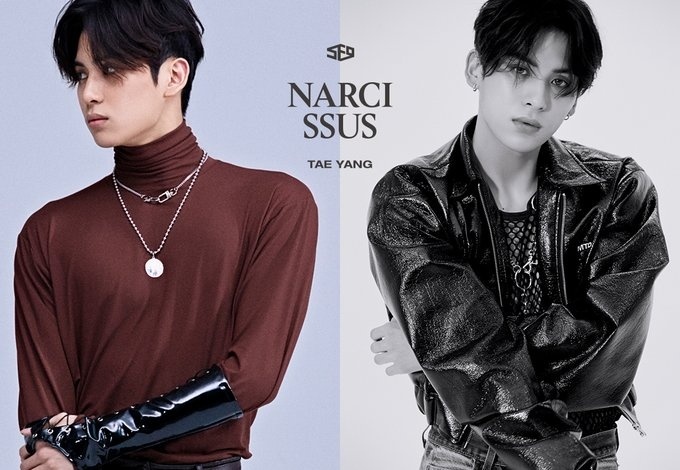 It’s so rare to find kpop idols who have a Leo star sign, so to find out that there are 3 Leo’s in one group is making me emotional. 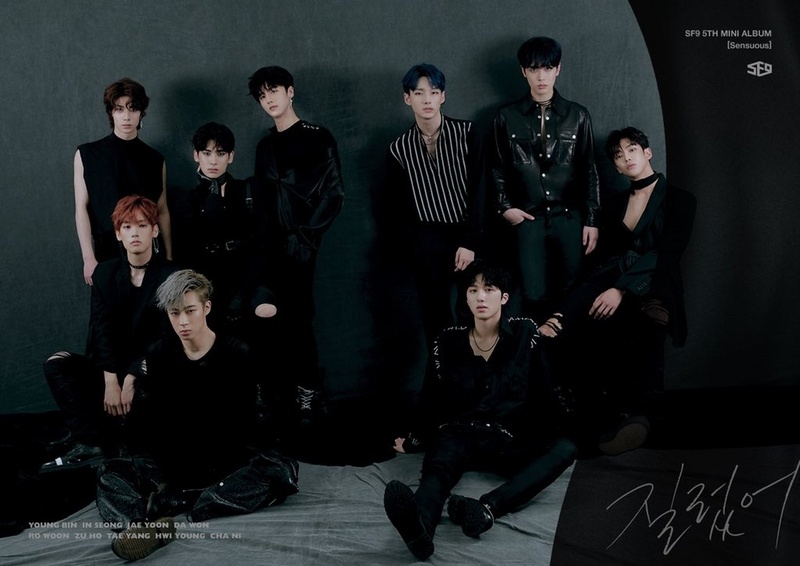 SF9 just went up on my bias group list. OMG😲 I have the same birthday as Chani as well. Just the thing is you both are older than me. 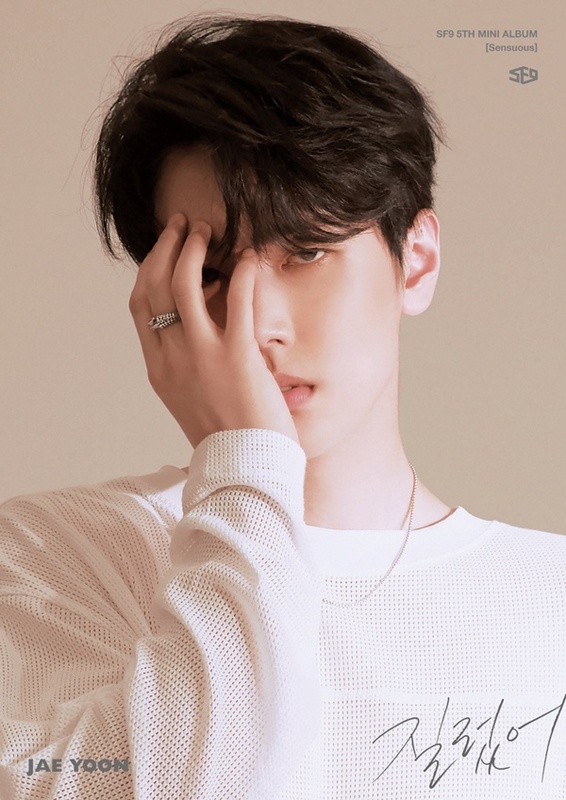 Chani is bias wrecking me, and I don’t appreciate it! 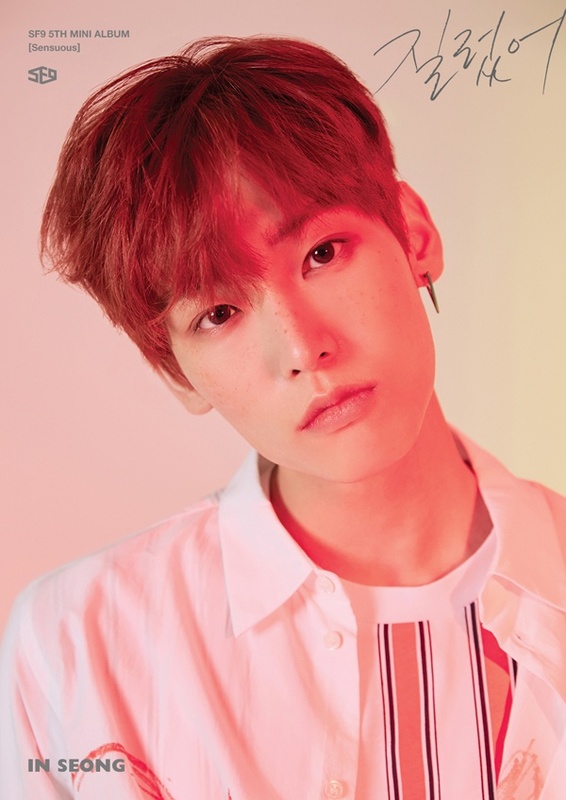 I would change, only that my bias is the wonderful and perfect Kim Inseong, so it’s a bit too difficult! Wait if there are 9 members why is their profile picture (the one with all of them) only have 8? I cannot and will not believe their heights. It’s a good 1.5 inches minus for most. Except Rowoon? He might be his height. 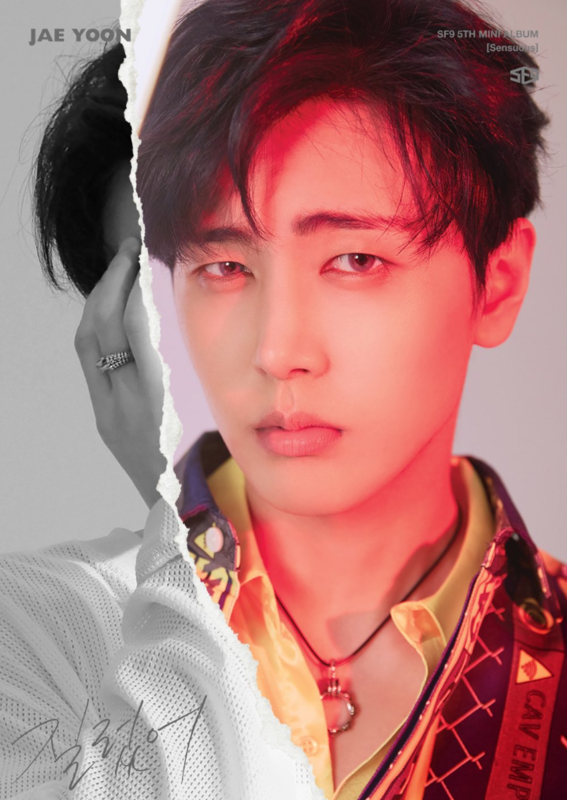 Jaeyoon too? I really love them but seriously? 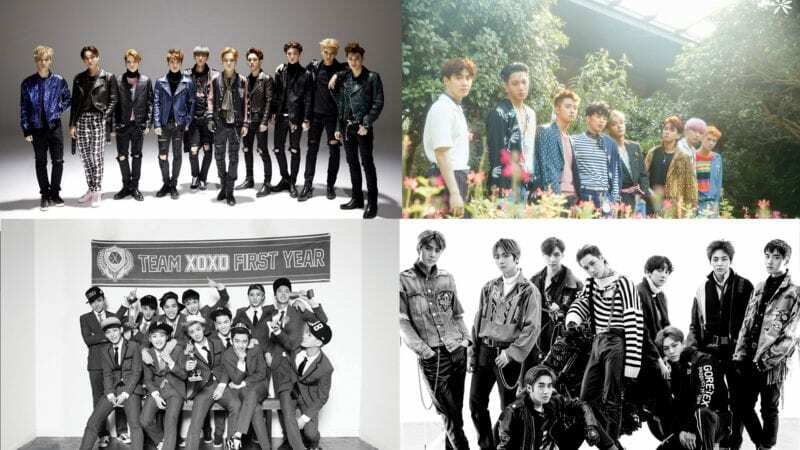 it’s already a well-known fact that the Korean entertainment companies increase their idols’ height to look “better” on paper. I know. It’s just odd to me. really? I read in several parts that they are from Ilsan. 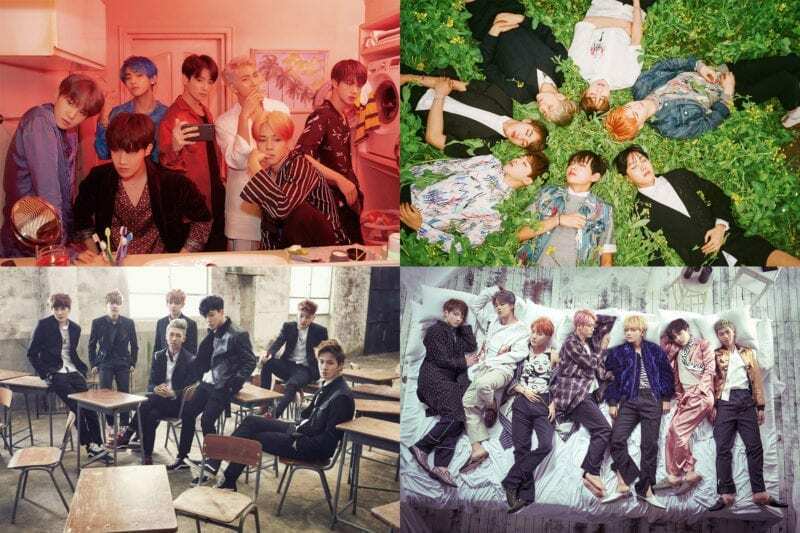 where did you find they are from Seoul? from some interview? 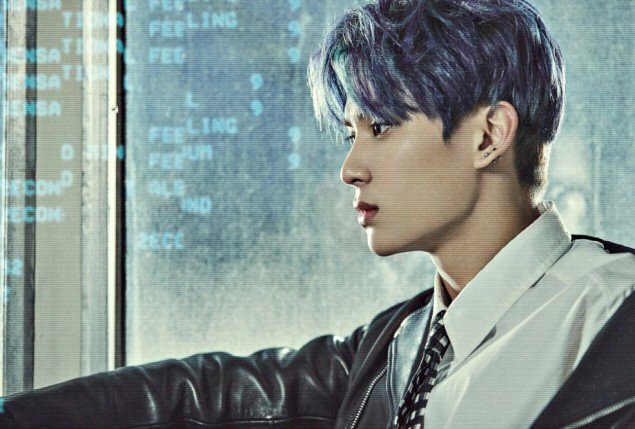 Rowoon has an older sister! Chani sounds like I.M from Monsta X doesn’t he? That’s only one song. This was just Dawon’s song to shine, most of the time the lines are given to Taeyang and Inseong. 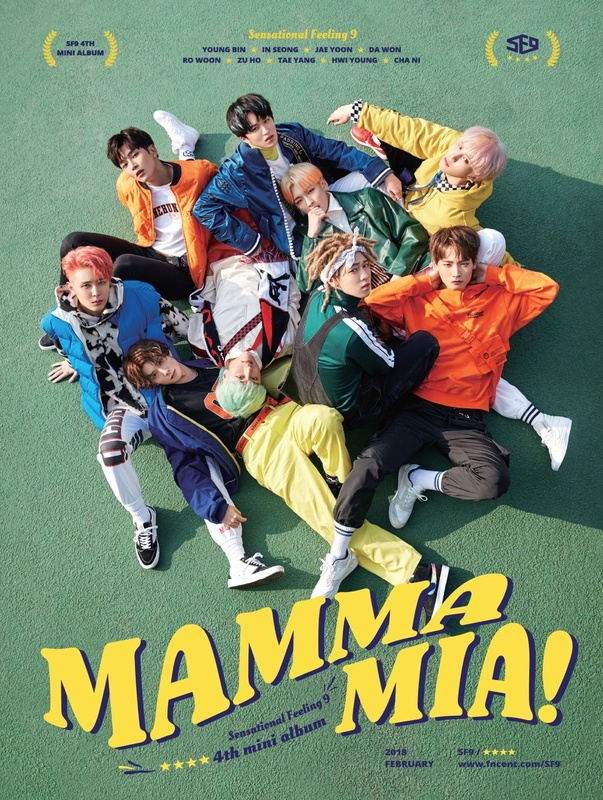 Yeah cuz they both Main Vocals & they fit in any song.Dawon has such a strong voice,he can sing very well & can reach high notes & not only in Mama mia Dawon has many lines but I mentioned it cuz he has more than the main Vocals. can i ask something?? 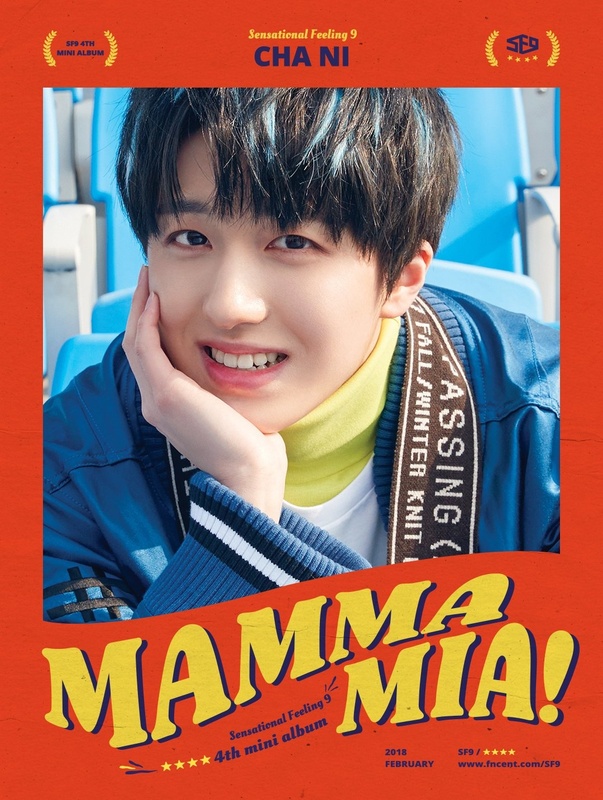 How long Chani become a trainee??? 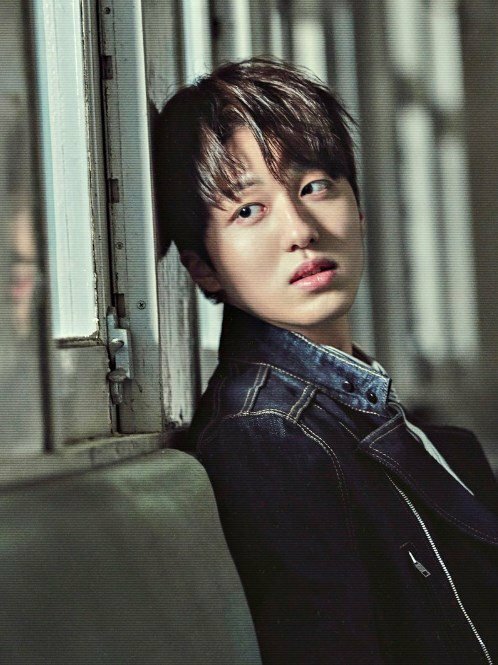 Learning that Younghyun also cried during Train to Busan made my heart flutter~ Oml I thought I was going mad coz no-one else seemed saddened by it! I swear he’s like the famous guy version of me lol- EXACTLY the same.. weird isn’t it. 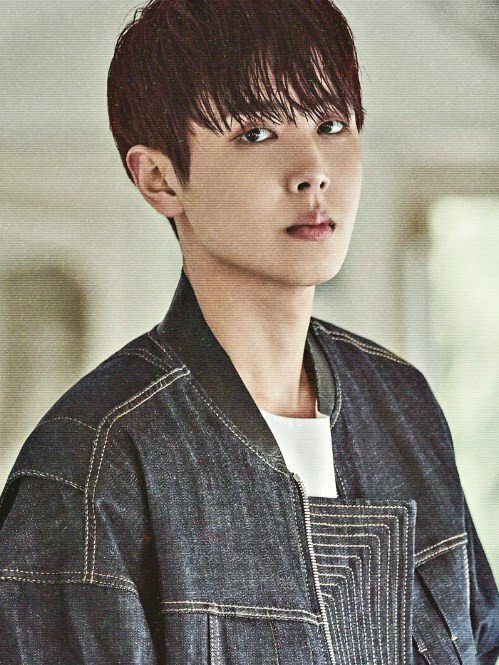 -Jaeyoon used to live in the countryside, so he can distinguish poisonous plants and animals from those that are not poisonous. -Inseong is very-well educated. He comes from a very well-off family. 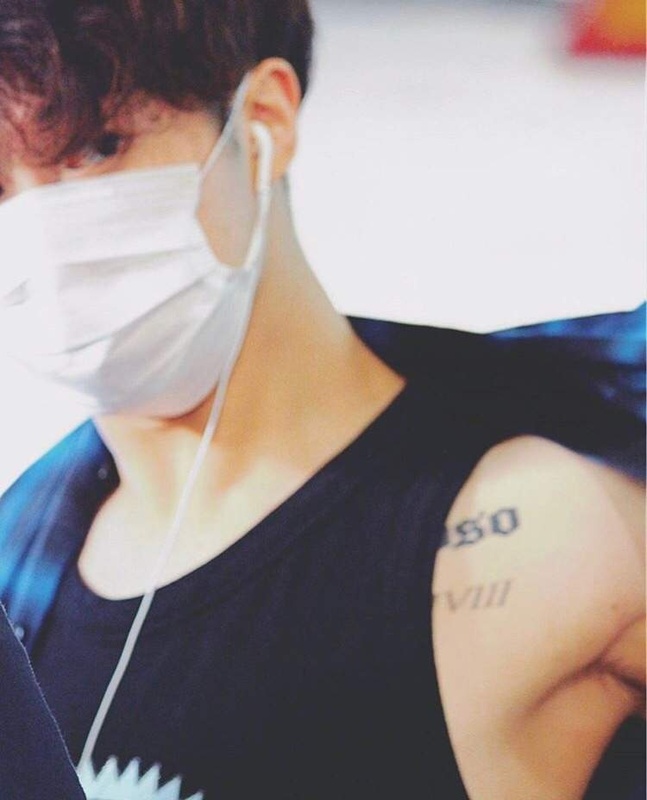 -Taeyang can melt the hearts of women. -Taeyang has an unique vocal skill, he can sing any song by any artist in sorrowful version. -Hwiyoung has a very attractive gummy smile. -Chani wants to appear in a fried chicken commercial since he really loves chicken. 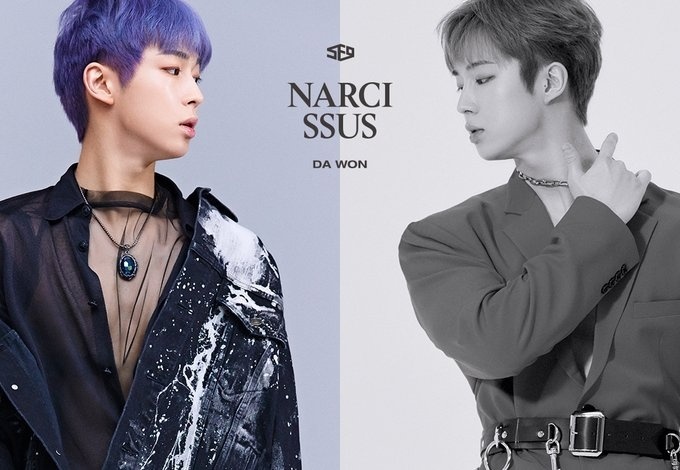 -Dawon wants to appear in Soju of Jeju commercial. -Dawon is the prince of good reactions, he can do a good reaction for anything. -According to Dawon, Youngbin is smart and has much wisdom. 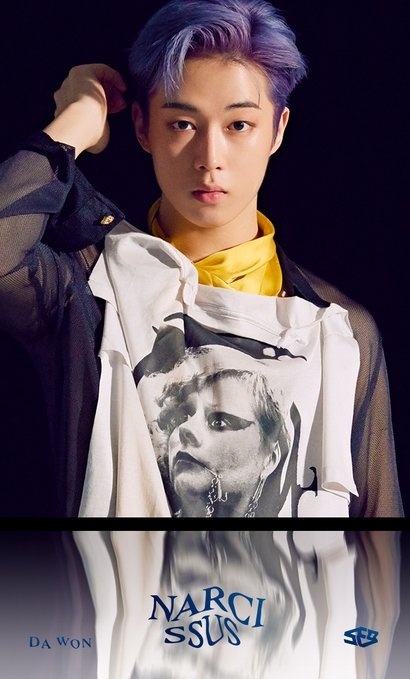 -Dawon is multi-talented, he is in charge of variety. 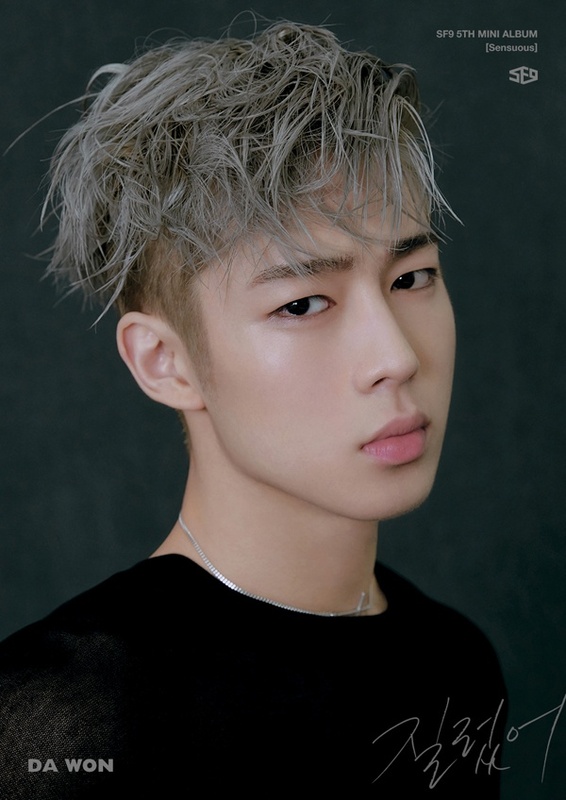 -Dawon can do impressions of iKON’s BI, actor Jo In Sung, and Bruce Lee. -Dawon appears on “Weekly Idol” in their Masked Idol segment. -Dawon is a regular cast member of SBS’ “Game Show”. -Dawon’s habit is pursing lips. 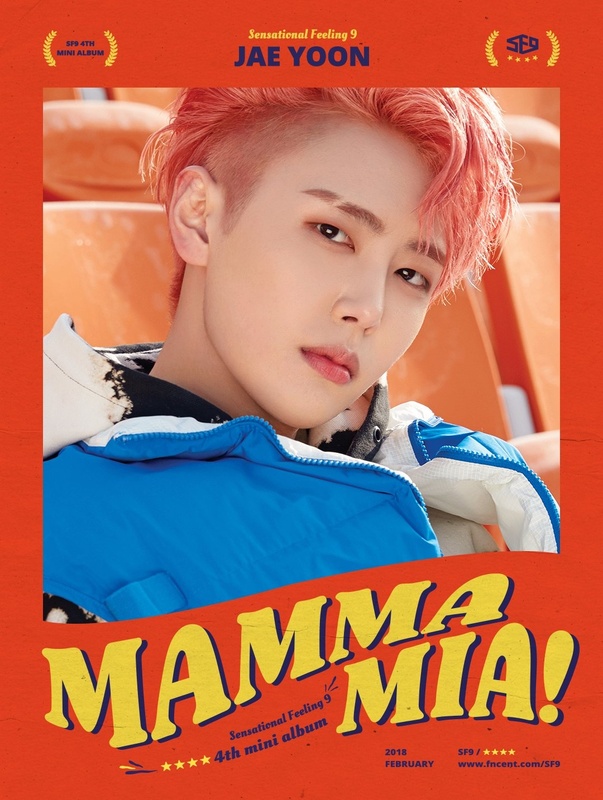 -Jaeyoon is in charge of Honey Voice of the group. He can sing any song in a sweet way. 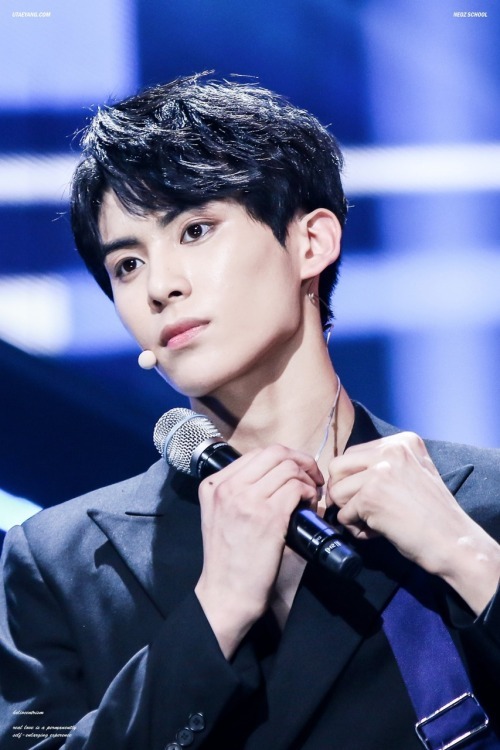 -Jaeyoon has very deep dimples. -Jaeyoon can do voice impression of Sung Si-kyung and Louis Armstrong. -Youngbin’s habits are biting dan licking his lips. -Chani’s hobbies are sleeping and messing with his hyungs. -Chani’s happiest moment is when he can sleep for 13 hours. 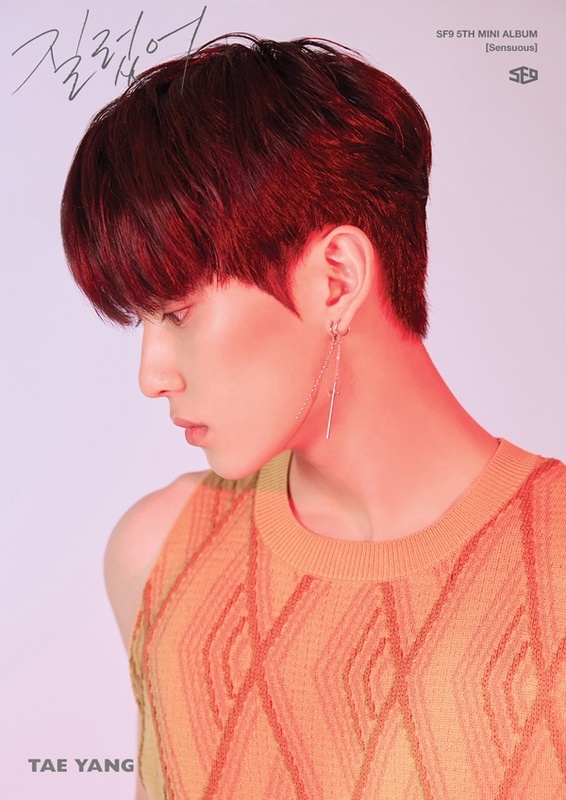 -Inseong is “desert fox / fennec fox” of the group. 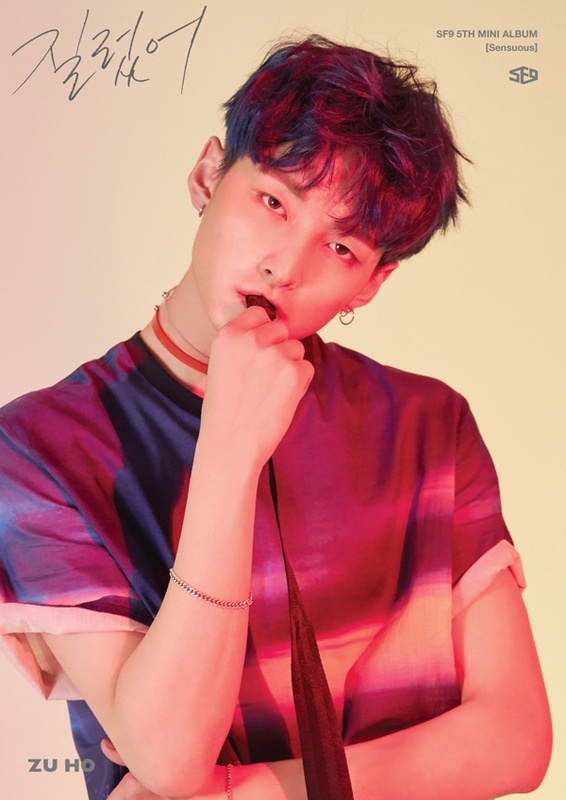 -Inseong charms are his lip corner and eyes. -Taeyang participated in ‘Star Empire Audition’ in 2013. -Taeyang’s role models are EXO’s D.O and Kai. -Rowoon played soccer when he was young. He finished third place at the National Soccer Competition in Chuncheon. 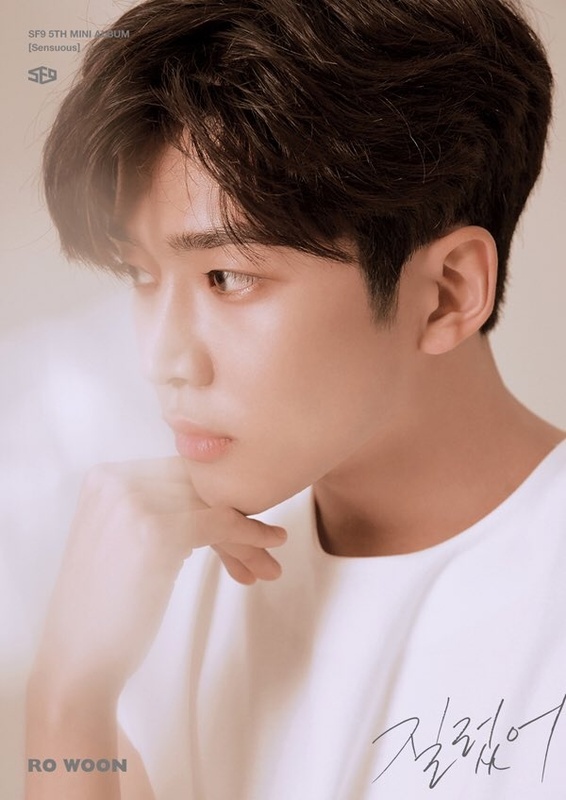 -Rowoon won a prize at a plant name memorization contest when he was in elementary school. There were more than 400 species of plants at his school and he memorized all of their names. 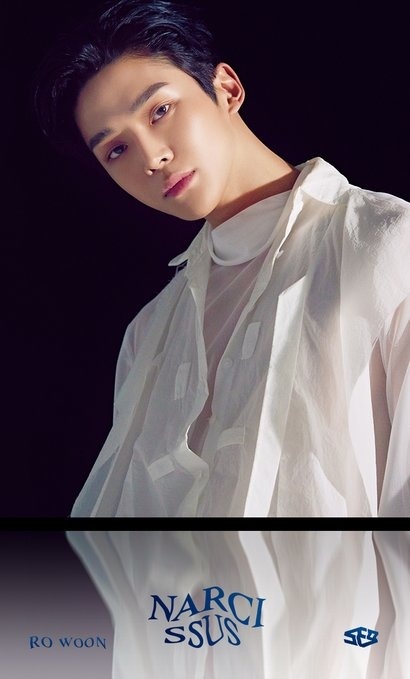 -Rowoon’s habits are raising his hair up and licking his lips. -Hwiyoung’s charm is his adam’s apple. 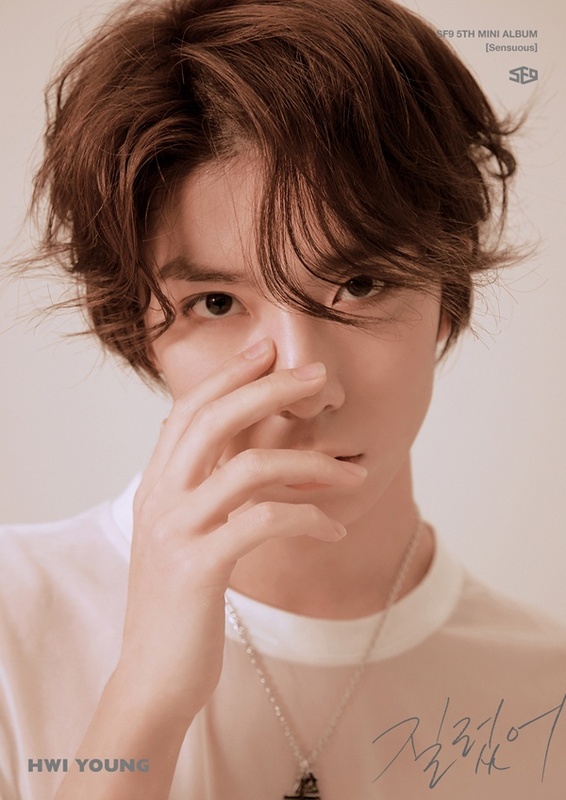 -Hwiyoung can pull out pitch as high as dolphin’s. – Chani is very close and close to YoungBin, Zuho and JaeYoon. i did some research and it say’s that rowoon is one of their main vocalist (i’m not yet sure but that’s what it says) is it true? it depends were you got that info from…. 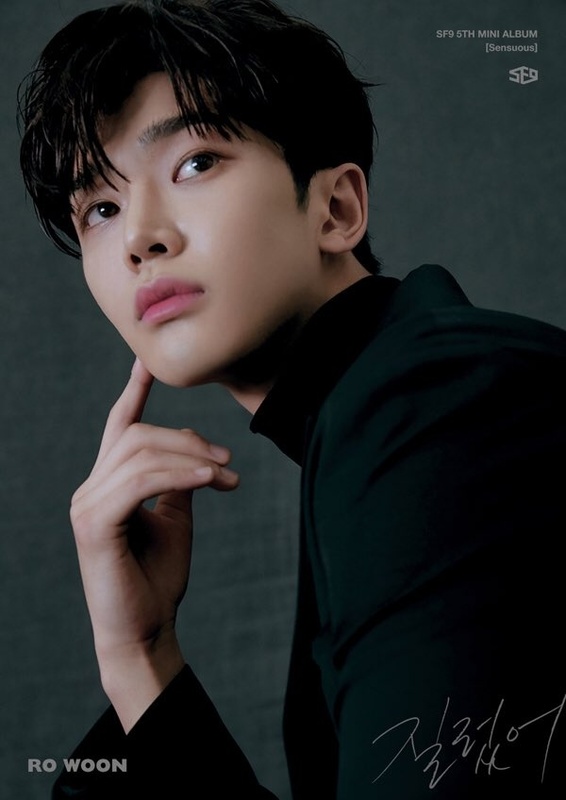 Rowoon joins a reality show named ”Cafe Amor” with Yoo In Na, Lee Juck and Yang Se Hyung..
damn, that was uncalled for Maggie. His eyes expression is the same! 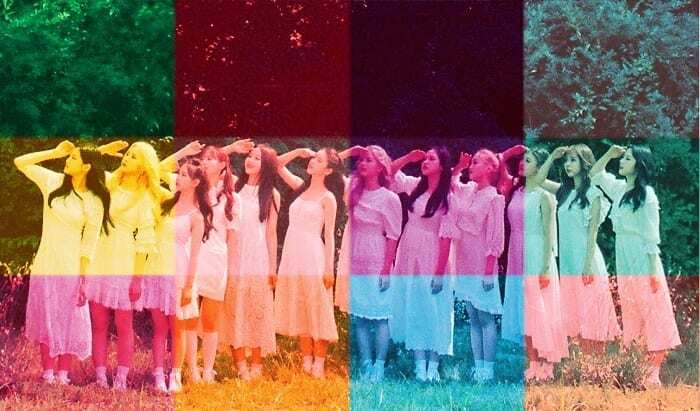 Once all the member’s teasers are released, just choose which one will you put. – Taeyang can play guitar and piano. He has a band during his middle school. 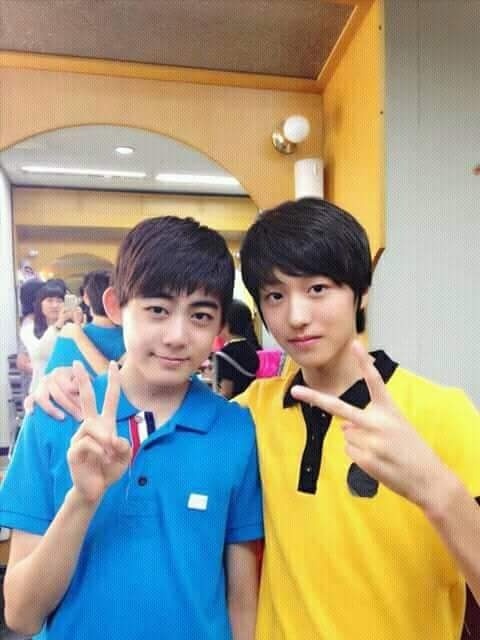 – IZ Hyun Jun, The Boyz Haknyeon and UP10TION Xiao are Hwiyoung’s classmates. – Inseong’s mother is a English teacher. If he was not a singer, he would be a teacher. – Inseong easily fall asleep while eating. – Inseong would like to has a collaboration pwith EXO Baekhyun. 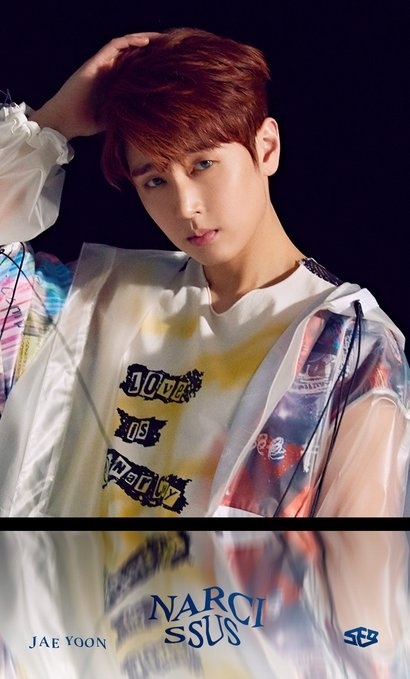 – According to the members, Jaeyoon can play piano very well. – At first, Chani and Hwiyoung were suggested to enter the same school which is SOPA. 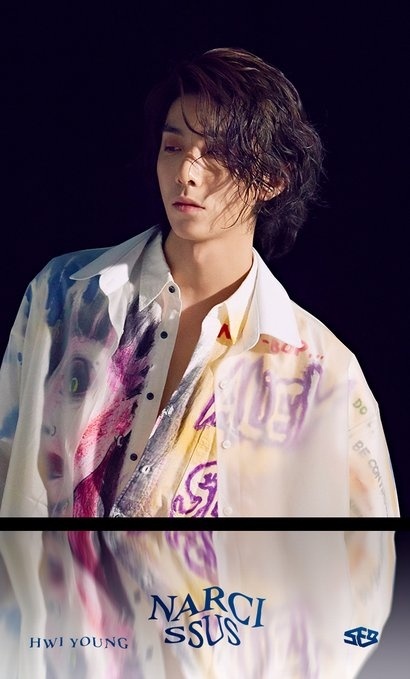 However, Hwiyoung chose Hanlim because he wanted to be a model. – Dawon has tattoos on his chest since trainee. It’s written ‘GRAZIOSO’ (Graceful, Smooth, or Elegant). 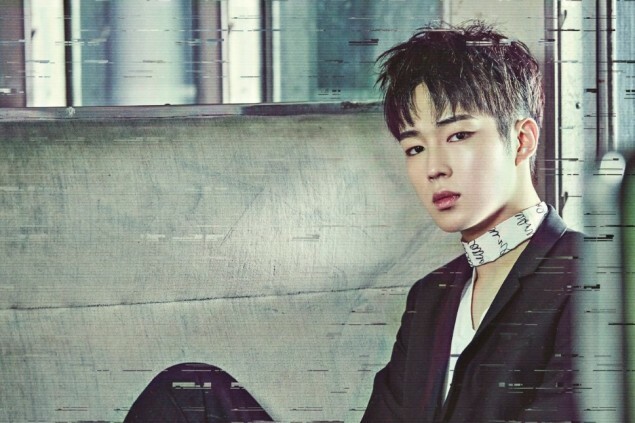 – Dawon used to be a part time worker as a waiter. — Dawon does not like vegetables and seafood. 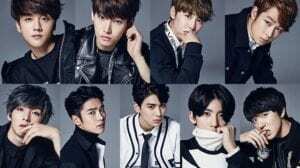 – Rowoon and Inseong were from the same school, Gyeonggi High School. 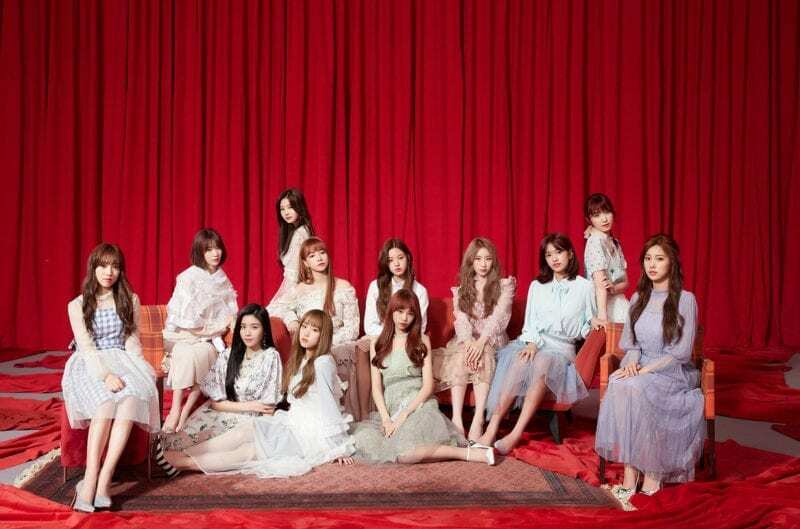 These are the official comeback images for each member. Their names are on the photos. Do they have a fandom name? SF9 comeback was everything. No one should sleep on them after this. 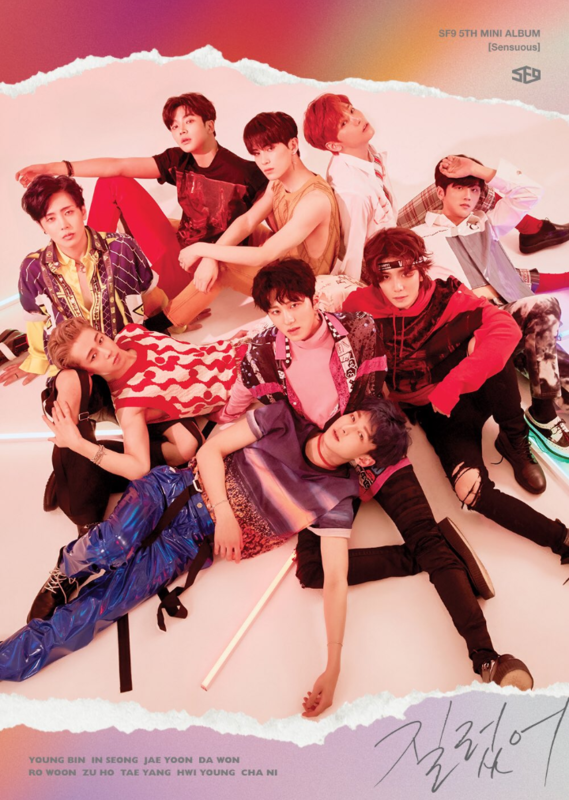 Stan SF9 NOW OR NEVER!!! 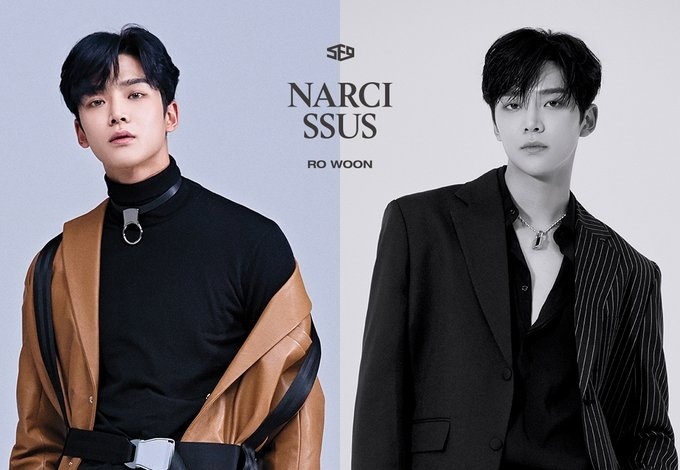 Dawon is my main bias, and Rowoon is my bias wrecker. 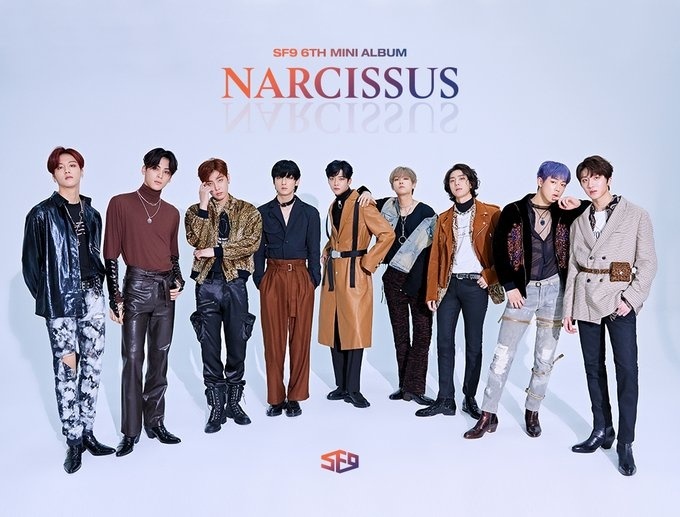 Stan SF9 and become a part of the FANTASY. Like FNC entertainment always put Inseong’s name after Youngbin’s and Rowoon’s before Zuho’s in teasers and stuffs even though the latter is older so that’s why the fanchants are set like that. Also KNK’s Seungjun is close to Rowoon. 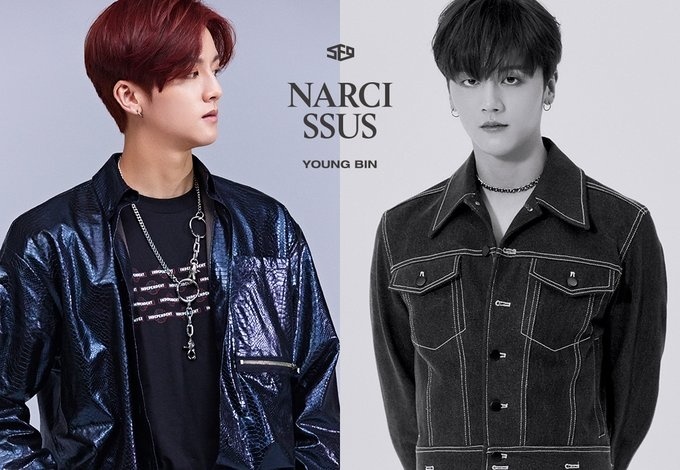 Youngbin has older sister and brother. Inseong is only child. Jaeyoon has younger sister. Dawon is only child. 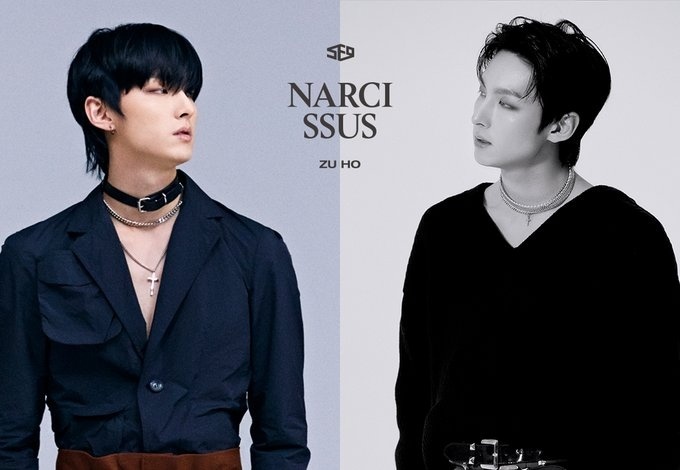 Zuho has younger brother. Chani has younger brother. Taeyang and Hwiyoung share a room. 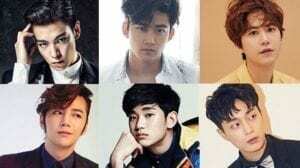 Rowoon acted in ”About time”. Chani and Hwiyoung were special guests in Thailand sitcom ”COFFEE HOUSE 4.0” in Eps 8. 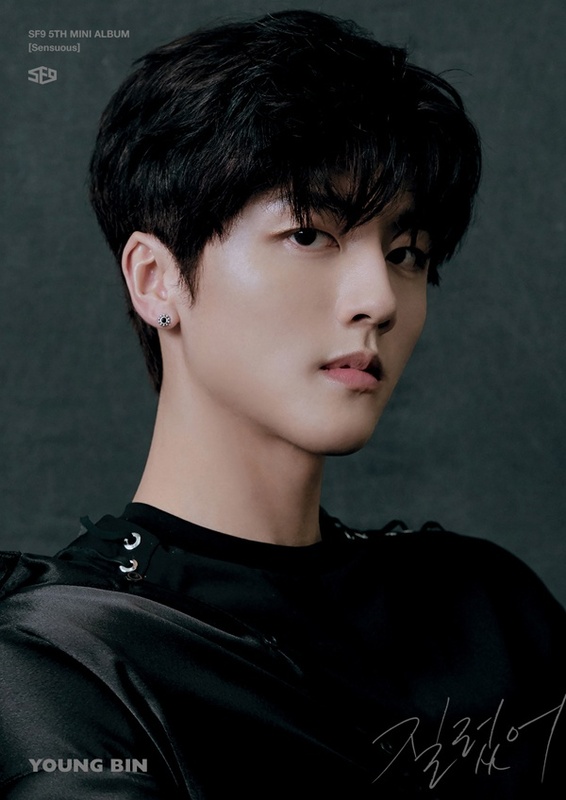 Youngbin is former 1MILLION dance studio trainee. 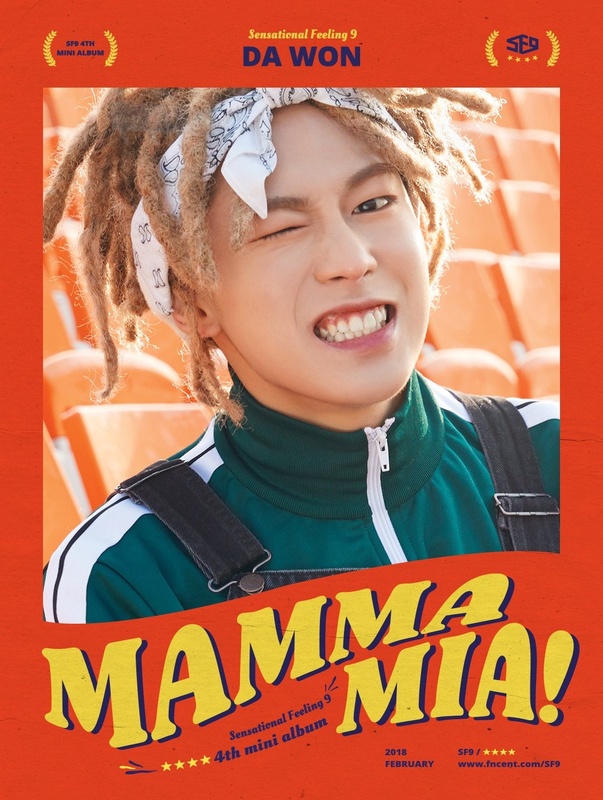 Dawon has four tattoos, first is saing Grazioso, second is some Roman numerals (we never saw this tattoo full), third is crown similar to G-Dragons tattoo and fourth is Michael Jackson. OMO the rappers are singing?!?! This is gold!!! Don’t you know wikipedia isn’t trusted? People can just edit anything there. What is the definition of a supporting vocalist? The title is self-explanatory. 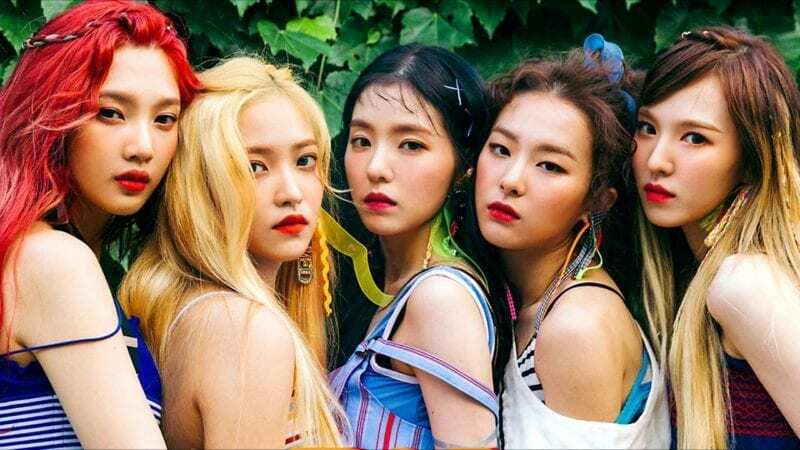 A supporting vocalist adds background vocals and ‘supports’ the lead/main vocalist’s voice; brings them all together and makes them sound one. I believe a supporting vocalist is also someone who would take the place of a main/lead if they are unavailable. Wouldn’t a supporting vocalist be like a sub-vocal or just vocalist? So a supporting vocalist supports main or lead but doesn’t get any lines to themselves, correct? I believe a sub-vocalist is like the “number-three” after main and lead, and vocalists fill in any gaps. So, supporting vocalists don’t get any of their own lines, yes. 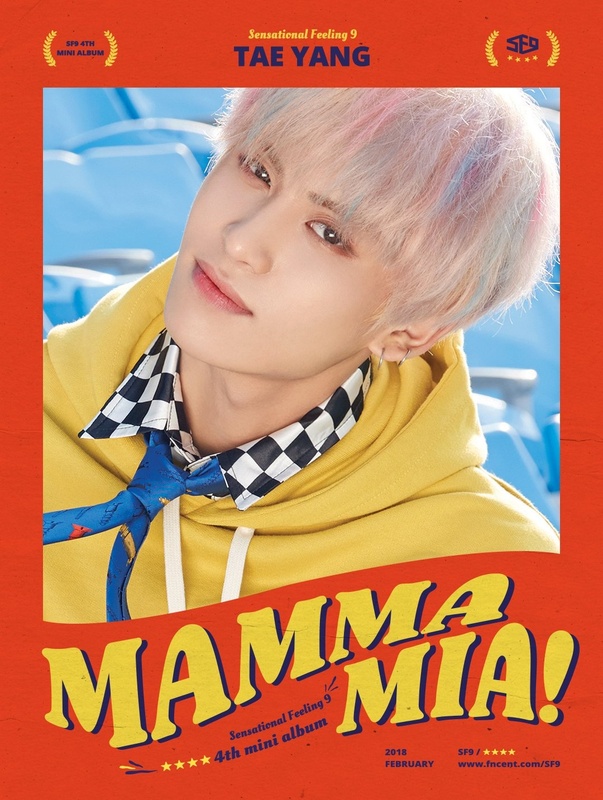 he’s a main vocalist, he said that himself. Chani doesn’t really like to be kissed even by his members. Zuho has a closefriend idol and it’s Red velvet Wendy. Hwiyoung can crack his bones especially his elbow! On a VLive Zuho said he was really close friends with Red Velvet’s Wendy!! Zuho is really close with Wendy from Red Velvet! he trained in SM before…. woah….close with NCT members and Wendy…. Dawon is friends with Yang Hongseok from PENTAGON. They did a VLIVE together. I thought Taeyang and Hwiyoung share a room? Did they switch dorms? Isnt rowoon 189 cm tall? 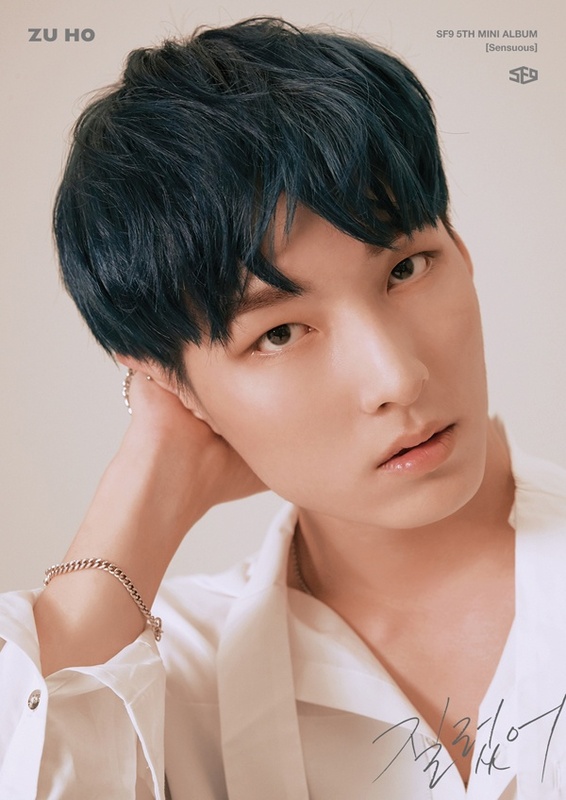 Zuho is not promoting due to having pain in his hip and the fear of his condition getting worse. Wait hold up!! I swear Taeyang was a main vocal is he not anymore? Or was I just imagining things? No, the official main vocals are Inseong and Rowoon. Taeyang is just lead-vocal who has many lines so people misunderstand him as main vocal. (I think people start having this misunderstanding since Easy Love era). 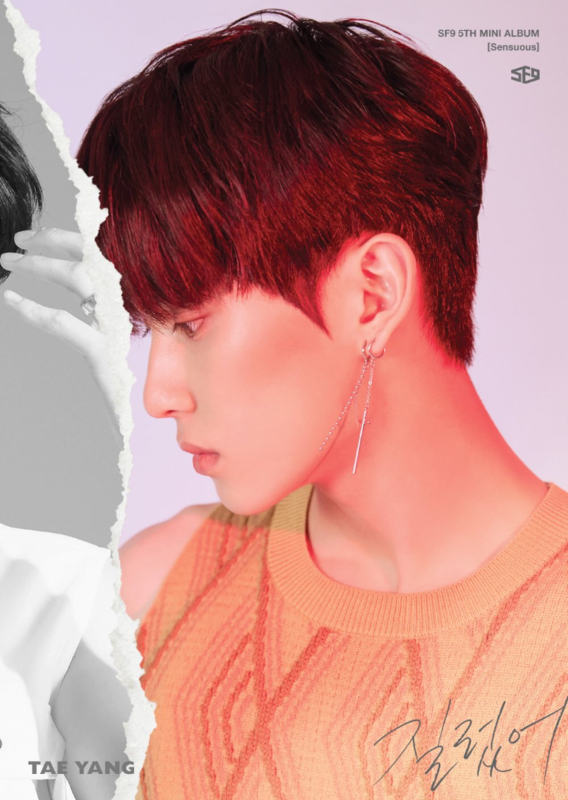 The official main vocals are Inseong and Rowoon. THEY HAD A COMEBACK ! ! ! ! ! 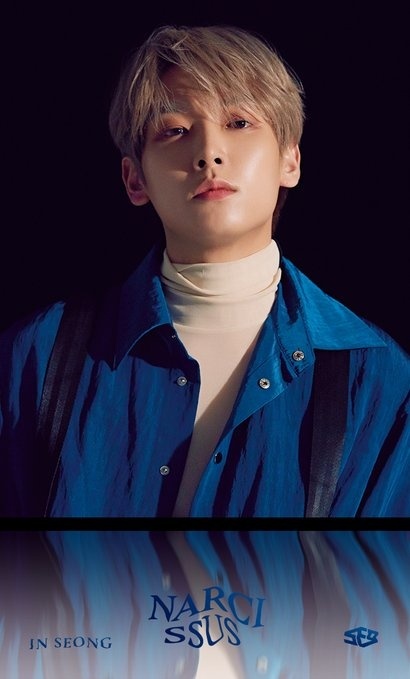 Inseong graduated from Kyunghee University majoring in Journalism and Communication Sciene and currently attending Kyunghee Cyber University Graduate School. we have the same opinions and the same rol model omgg my heart!!!!! Taeyang can be a main vocalist how can he be a sub vocalist?